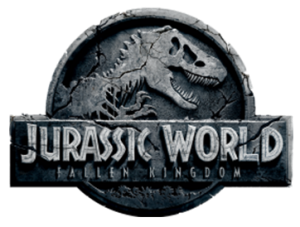 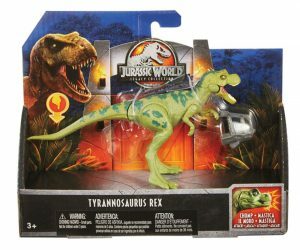 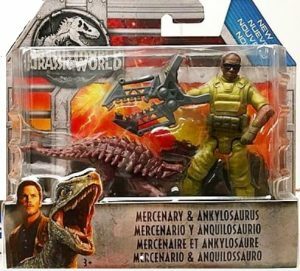 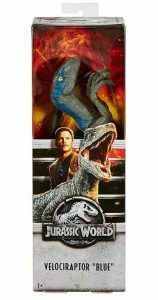 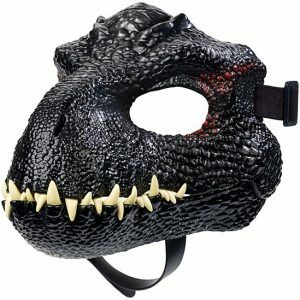 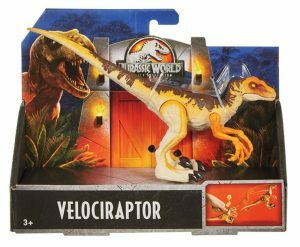 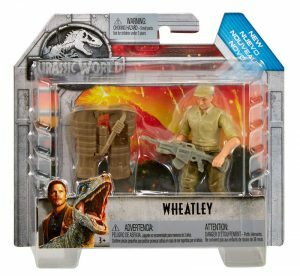 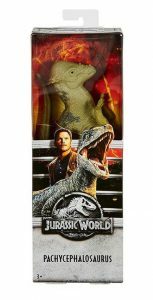 In July of 2016 Mattel Inc. was granted the license from NBCUniversal to manufacture toys for the blockbuster hit film Jurassic World. 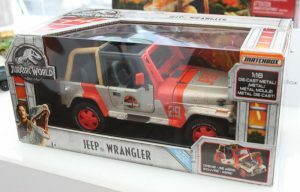 Kenner, and later Hasbro (after the acquisition of Kenner), had been the license holder since the inception of the line in 1993. 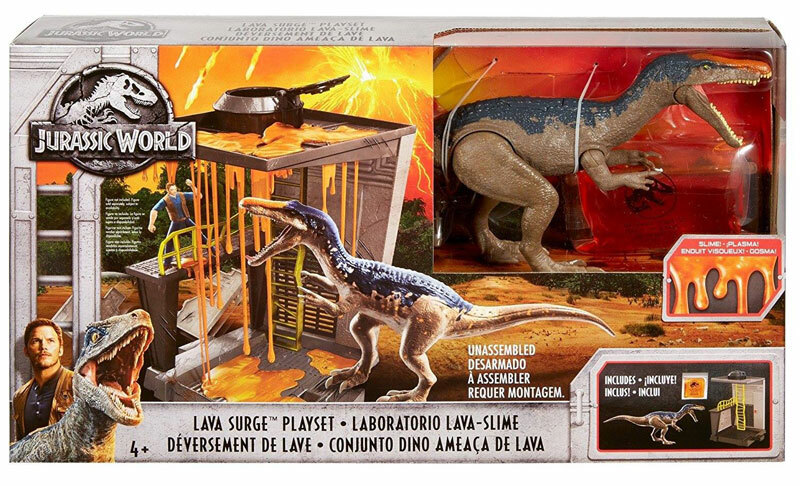 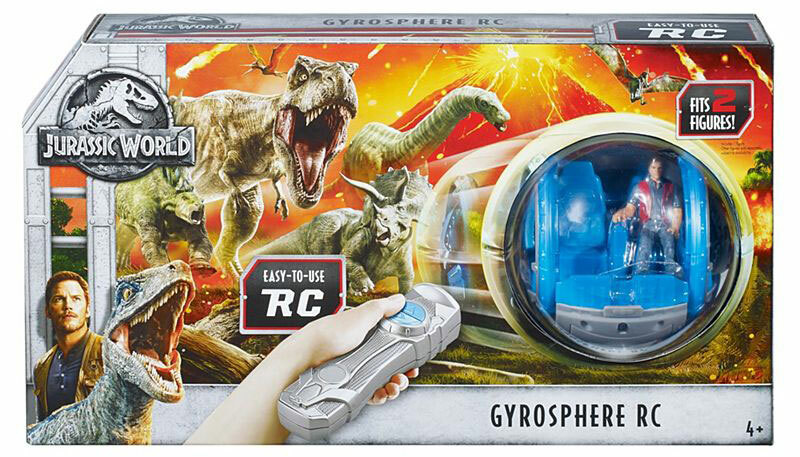 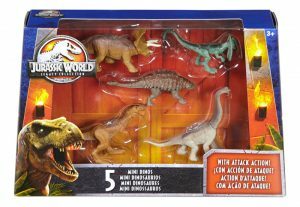 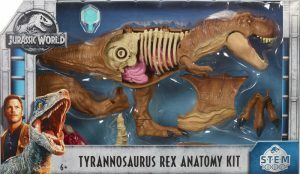 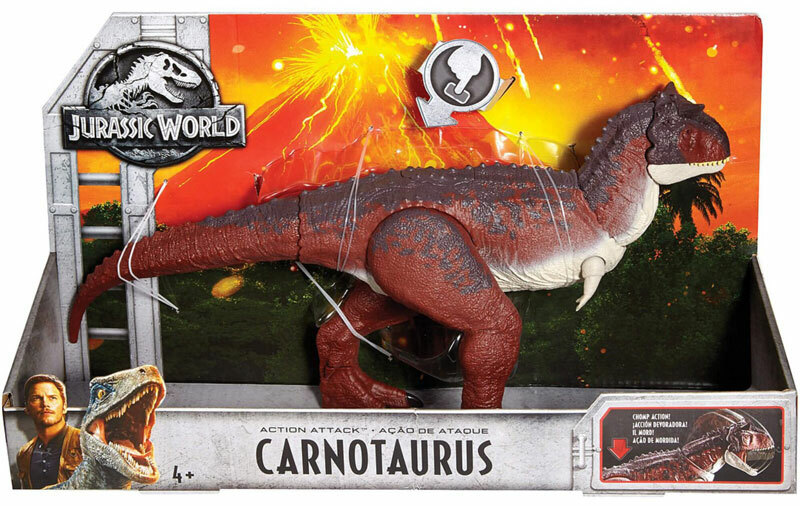 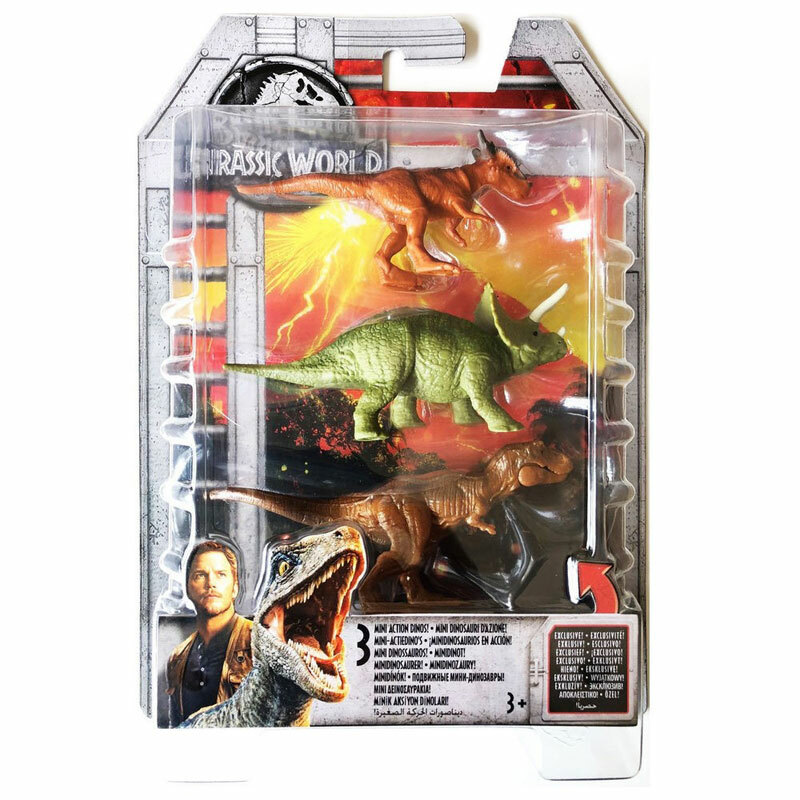 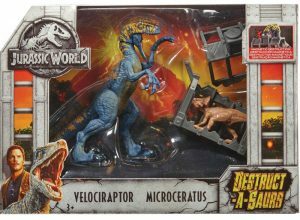 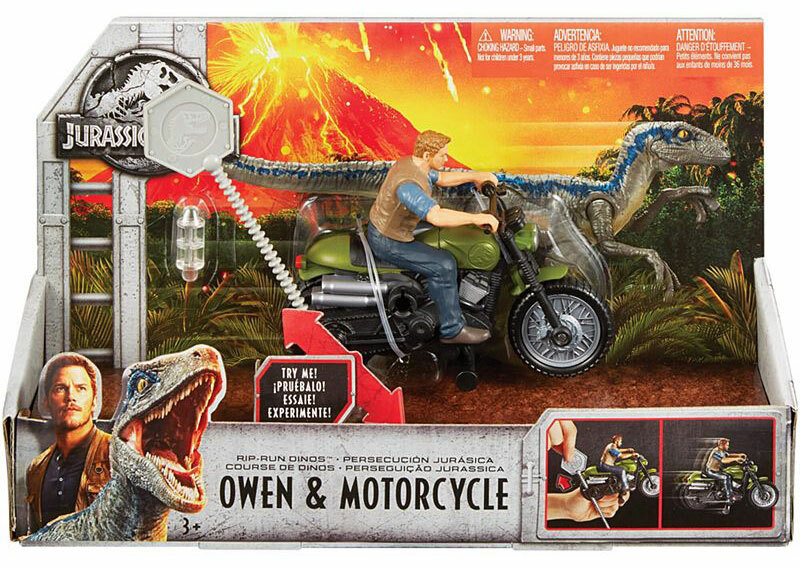 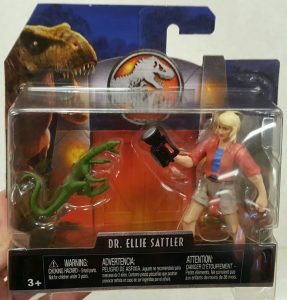 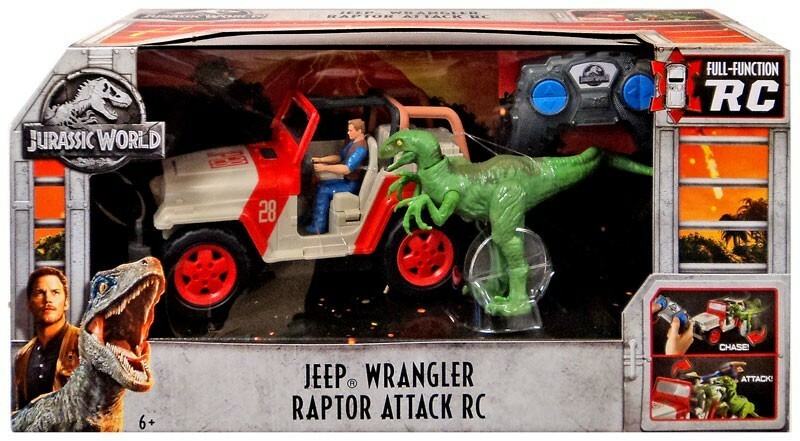 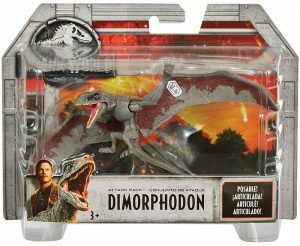 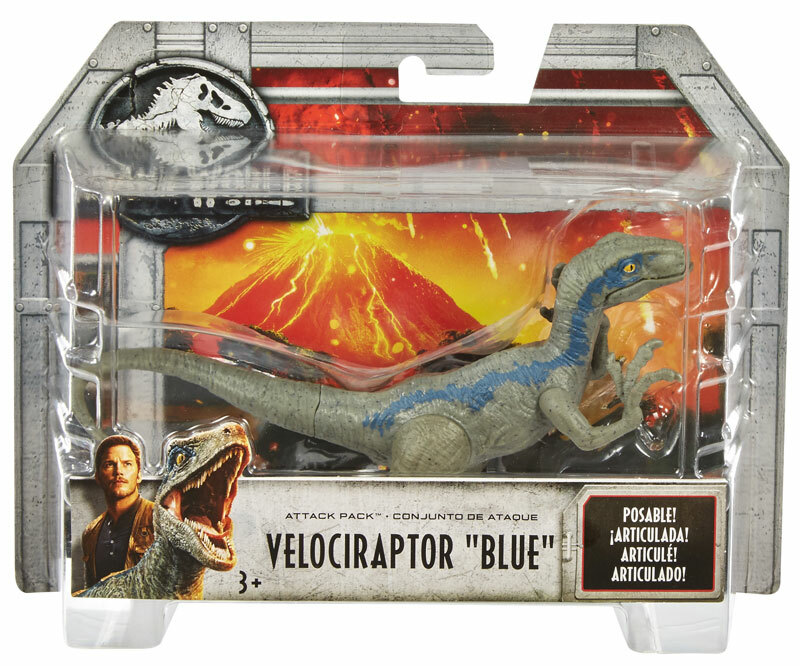 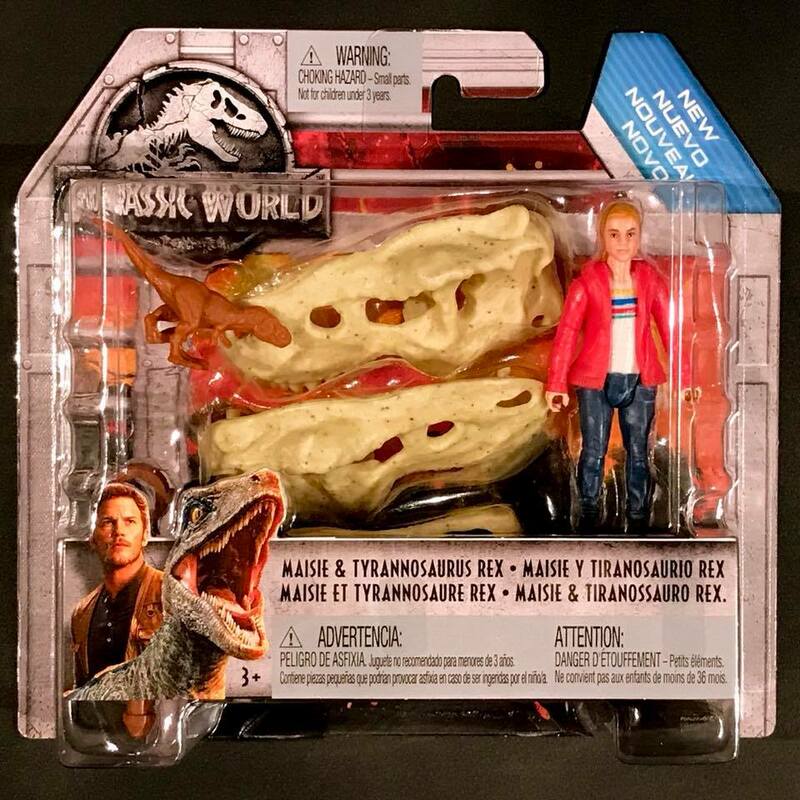 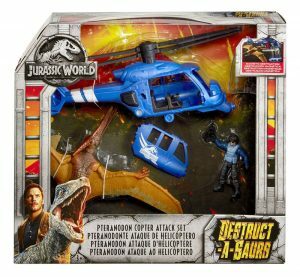 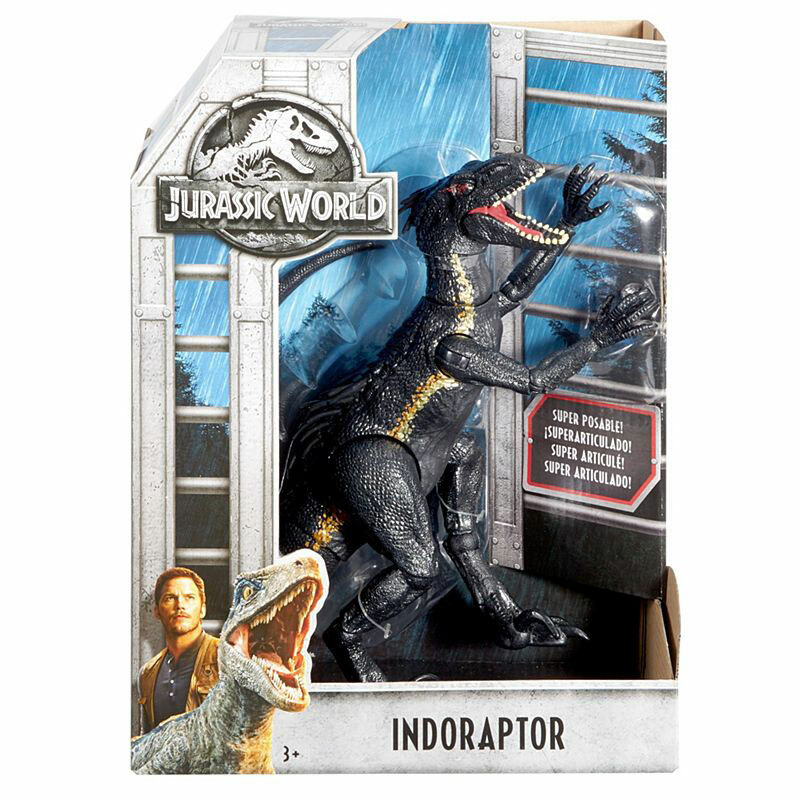 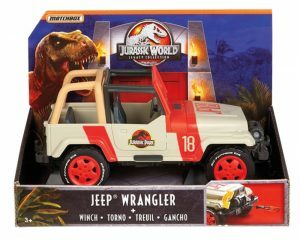 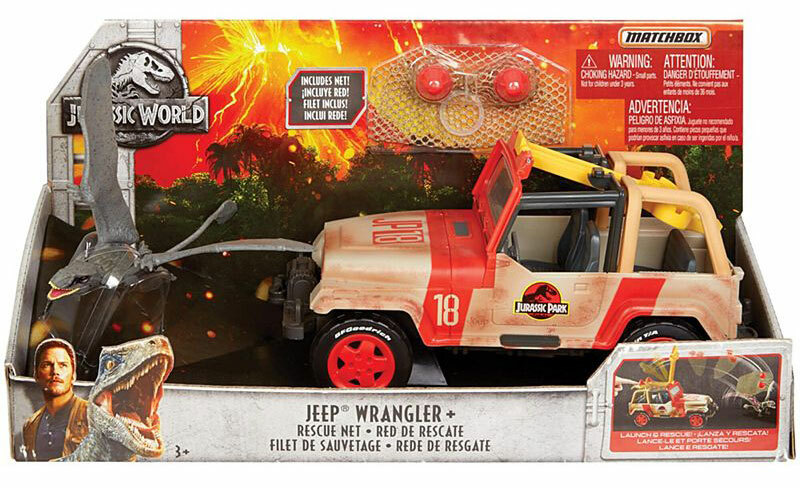 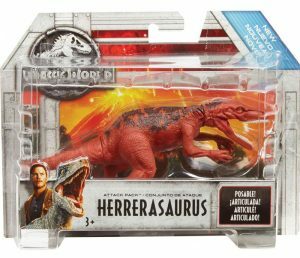 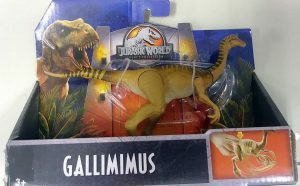 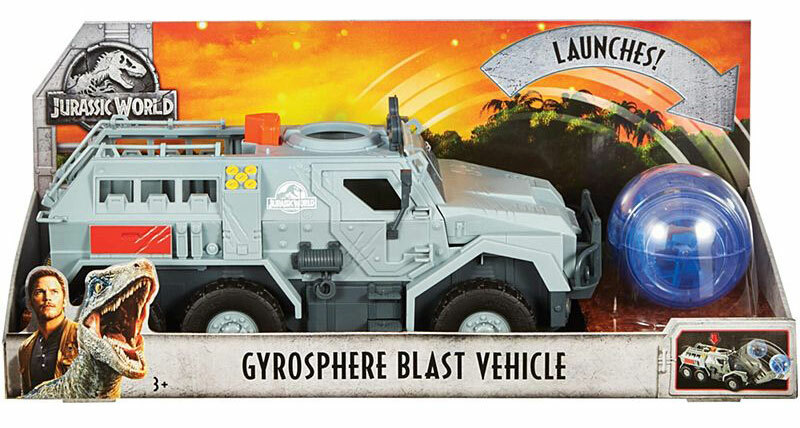 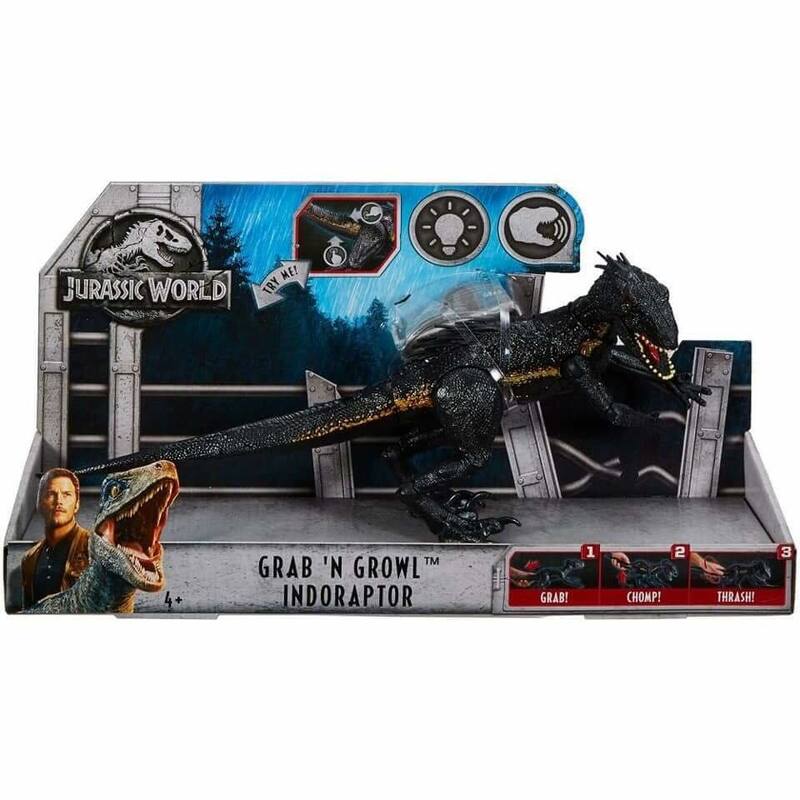 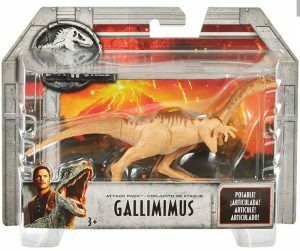 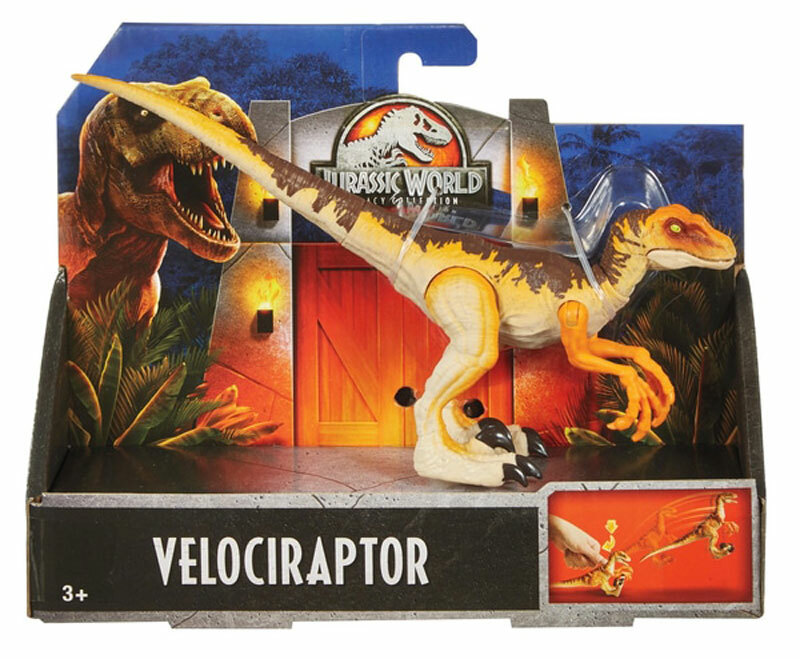 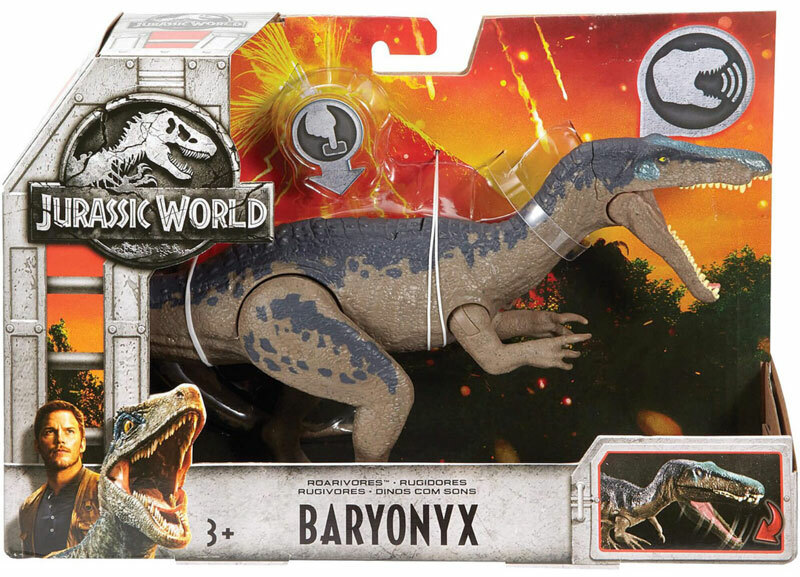 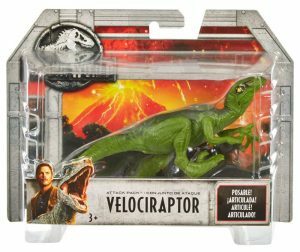 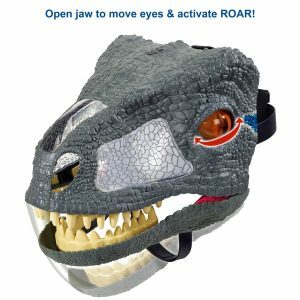 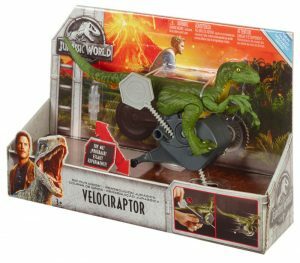 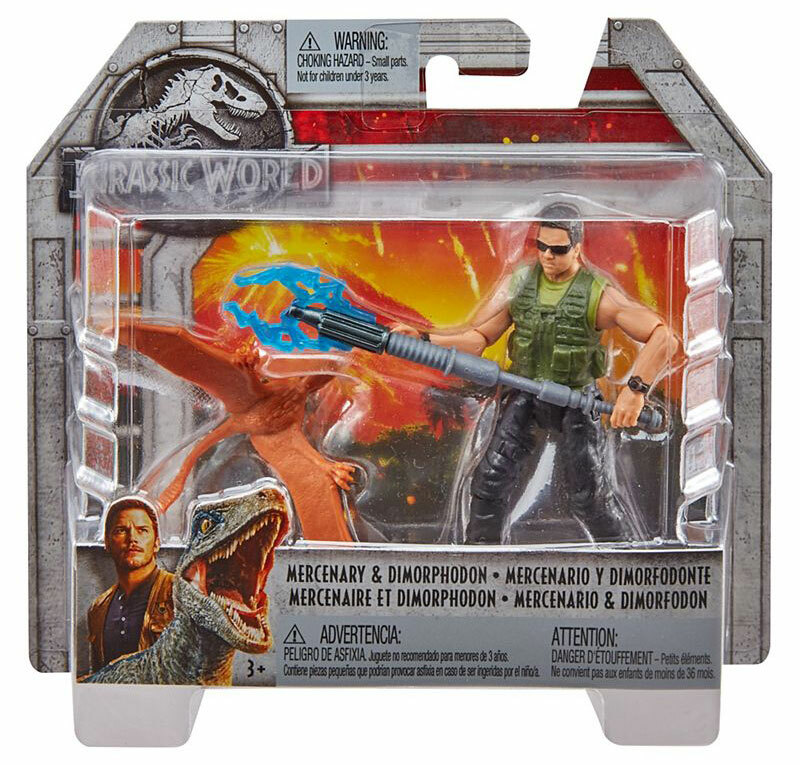 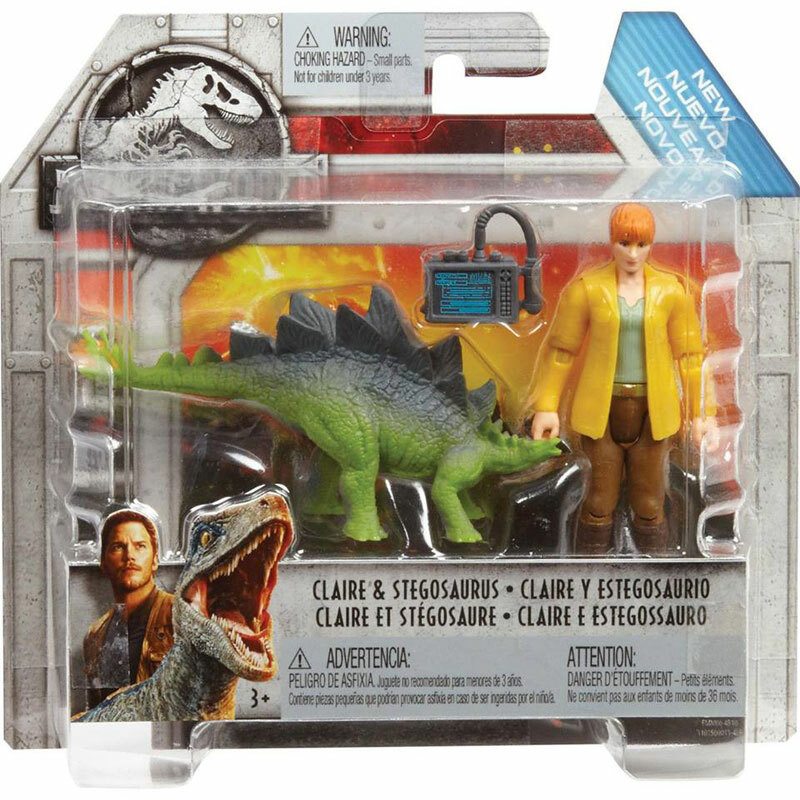 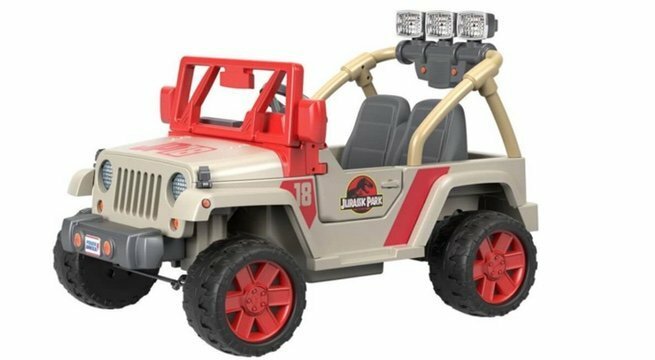 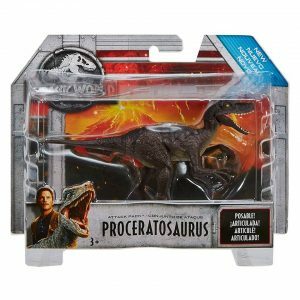 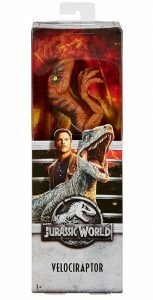 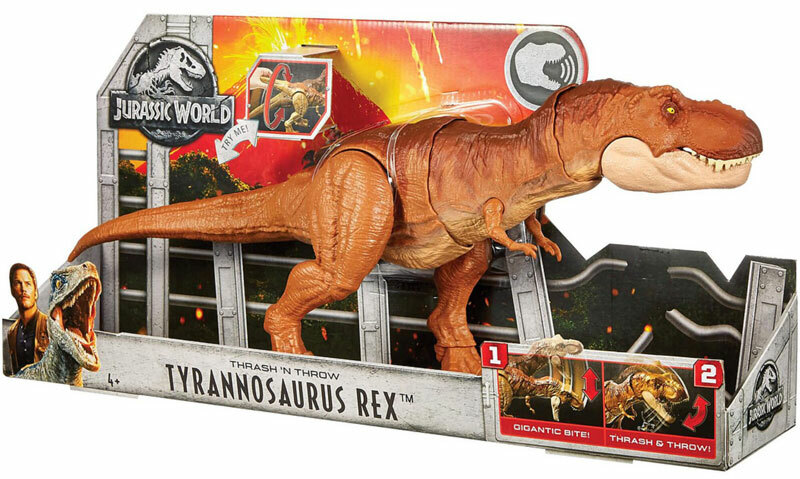 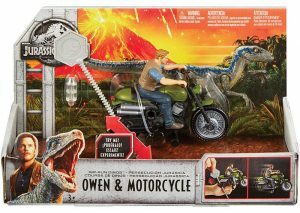 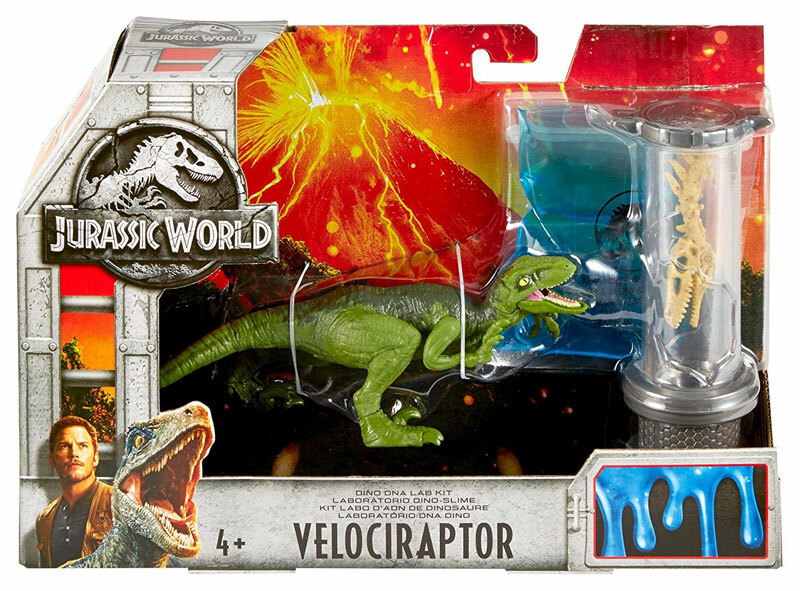 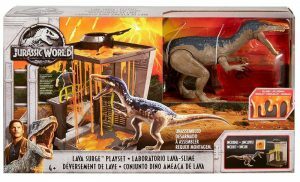 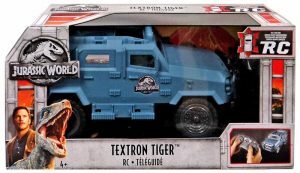 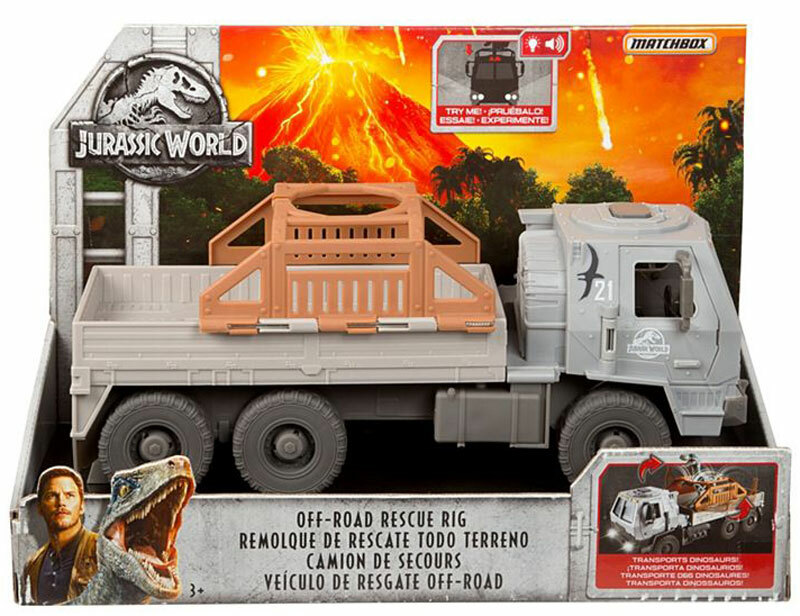 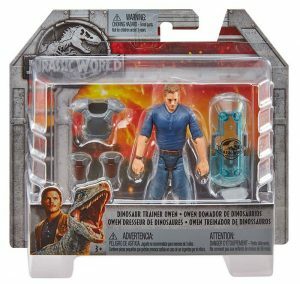 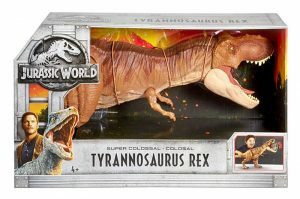 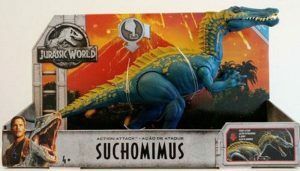 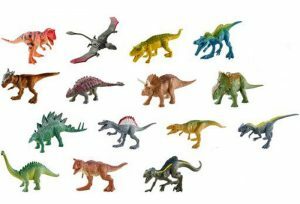 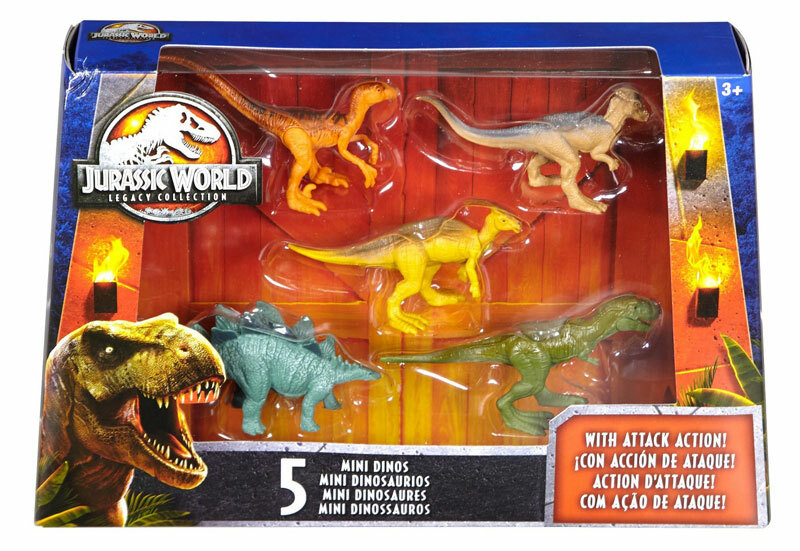 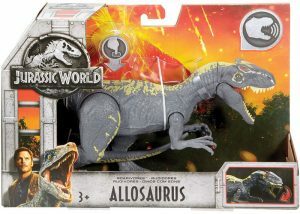 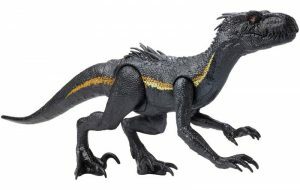 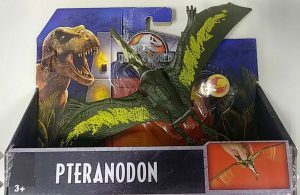 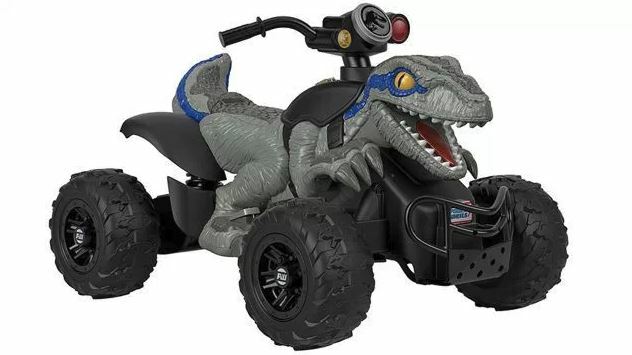 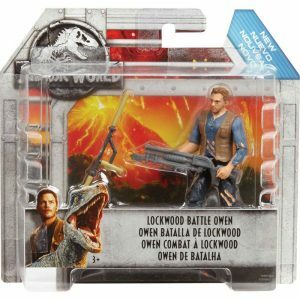 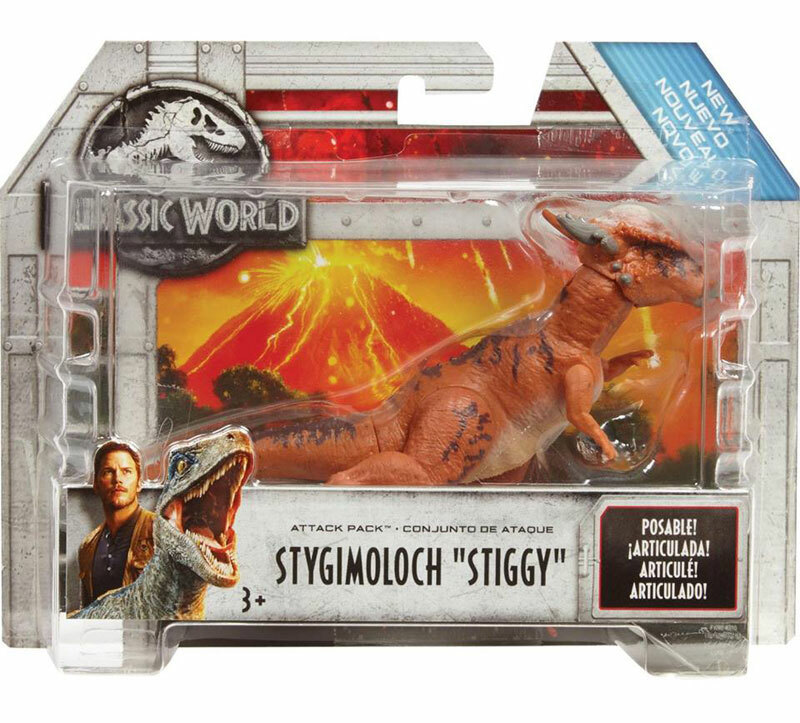 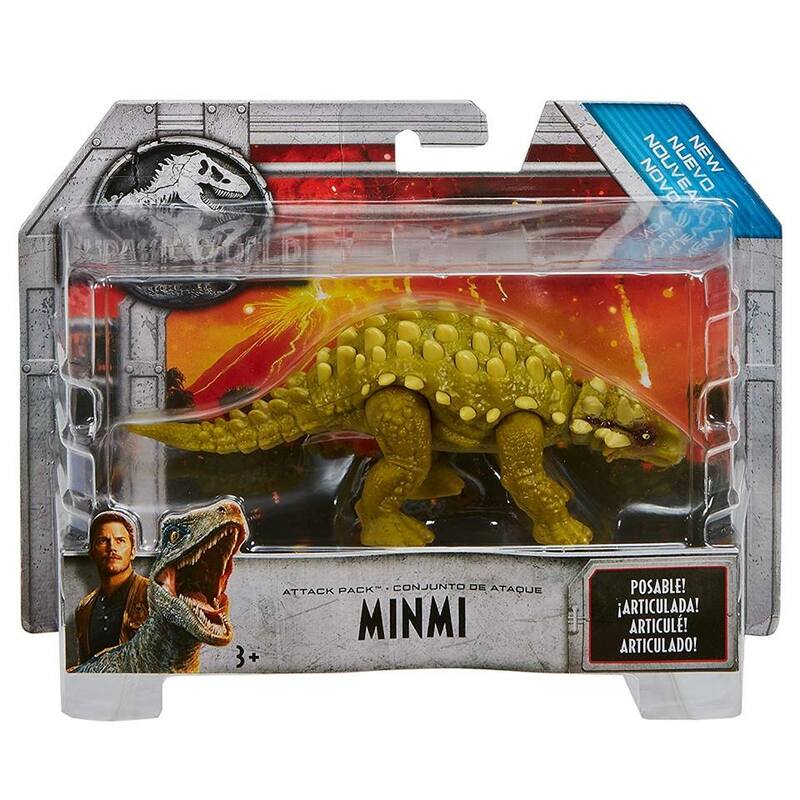 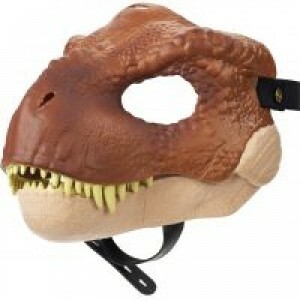 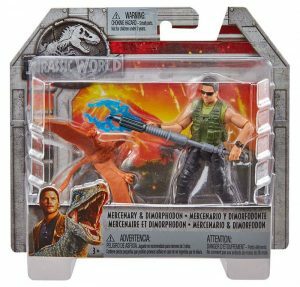 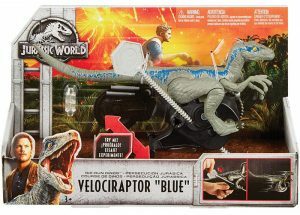 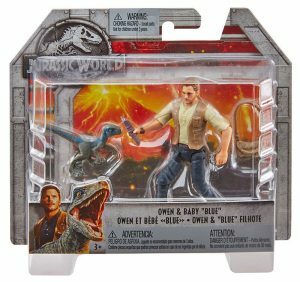 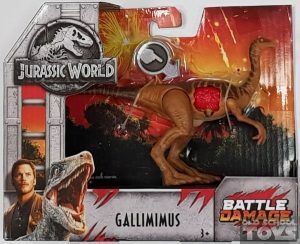 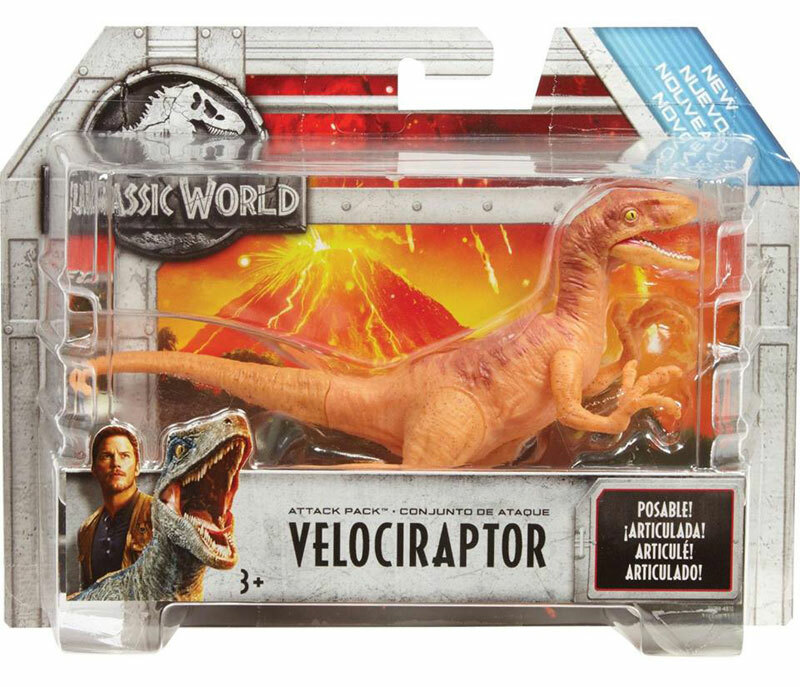 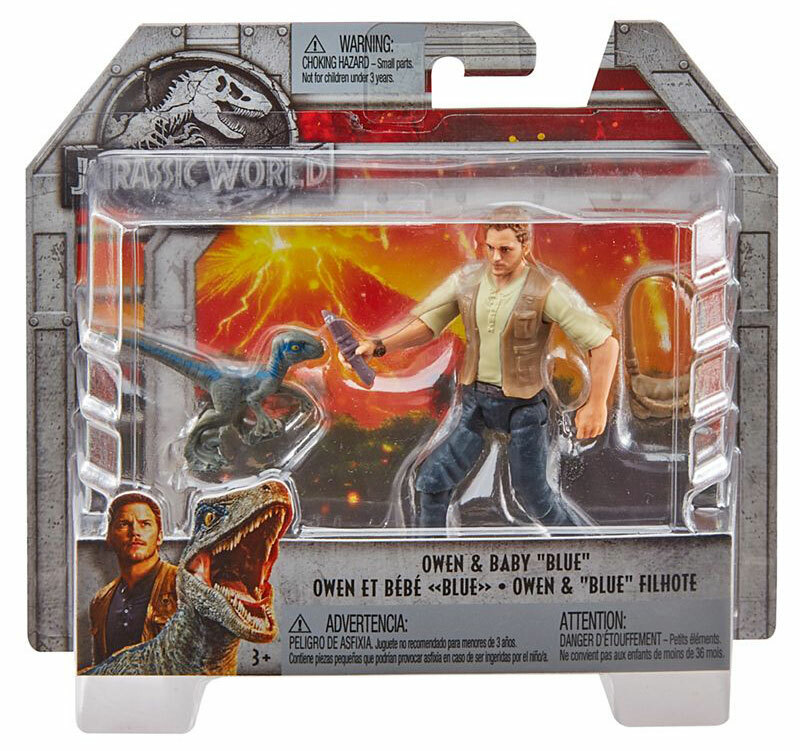 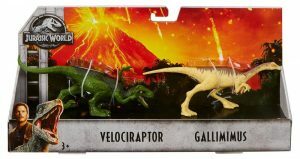 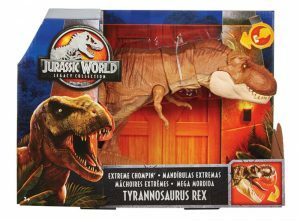 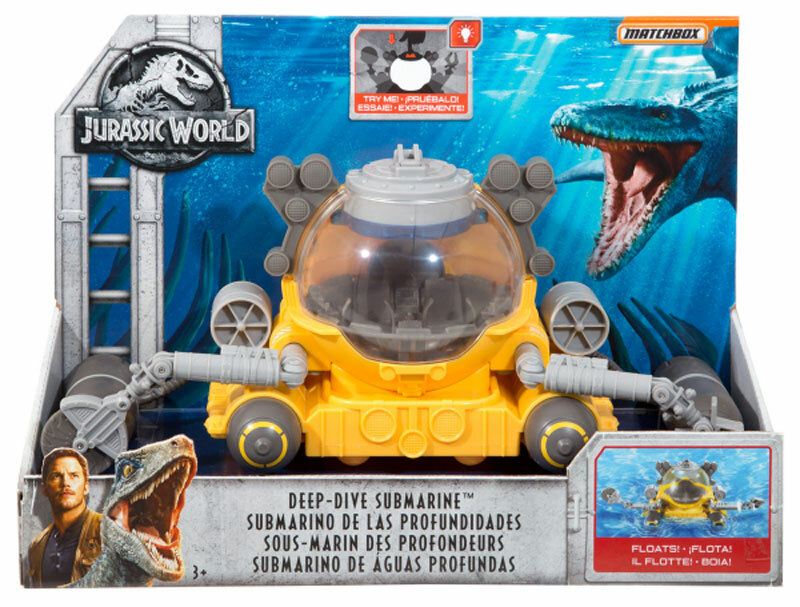 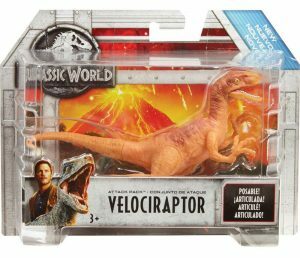 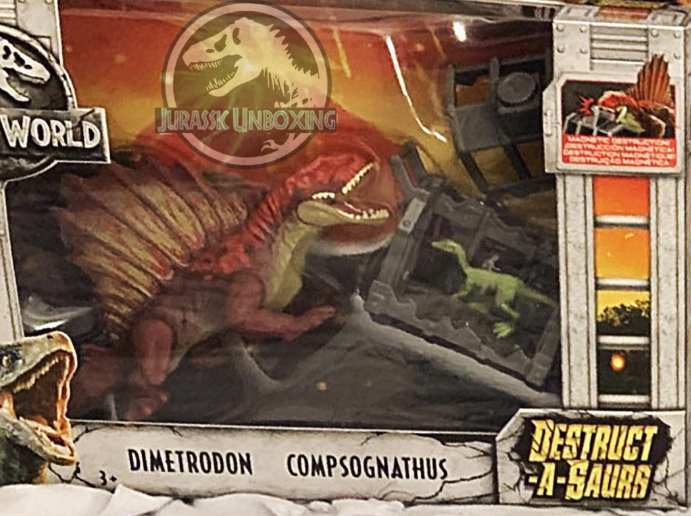 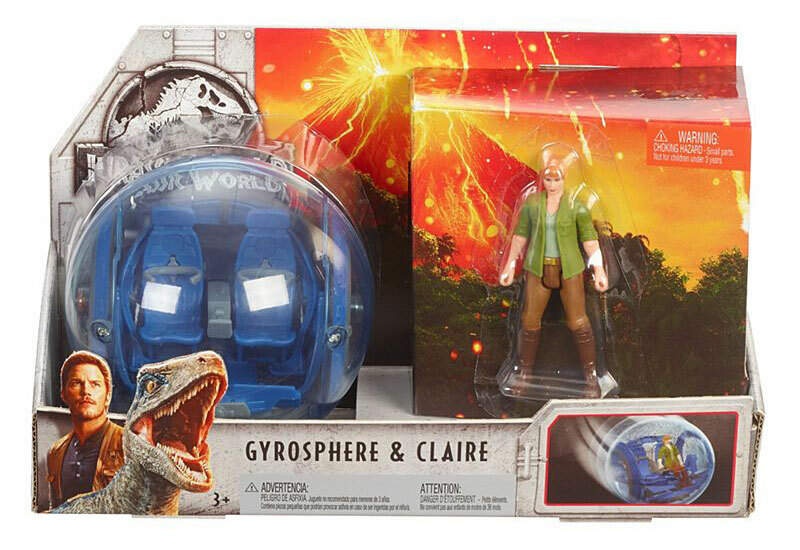 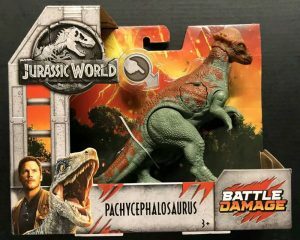 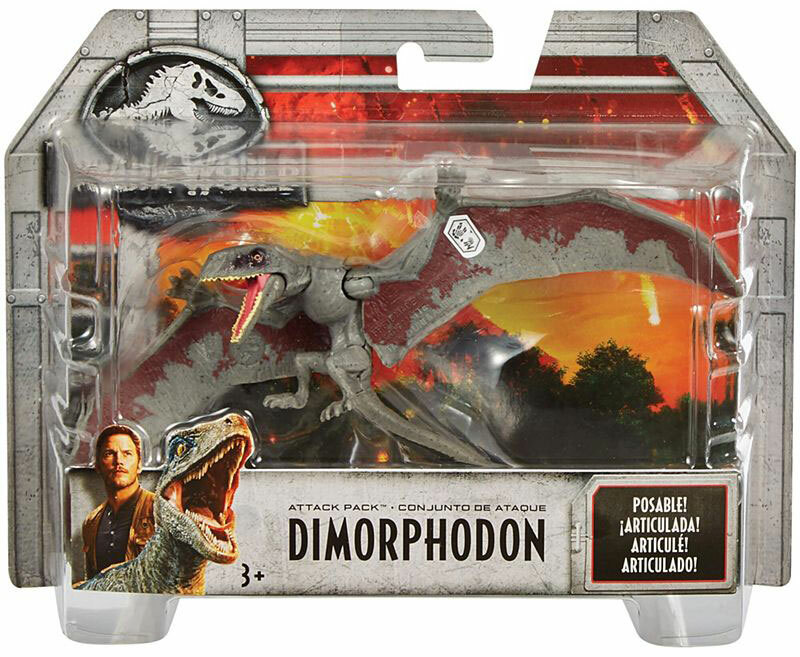 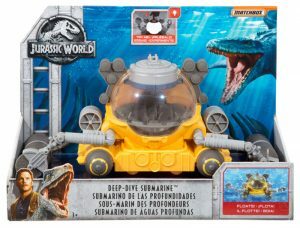 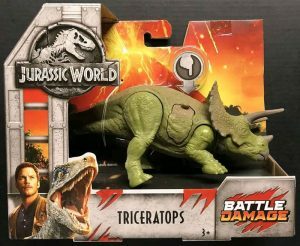 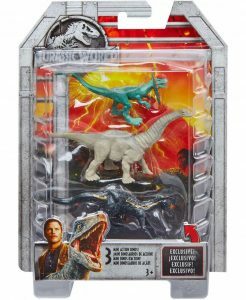 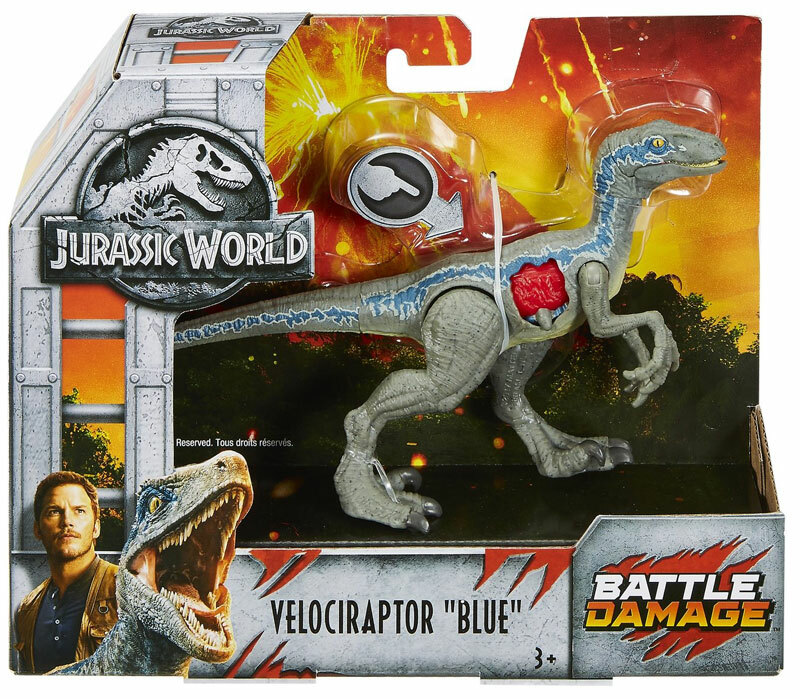 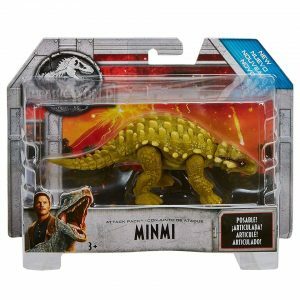 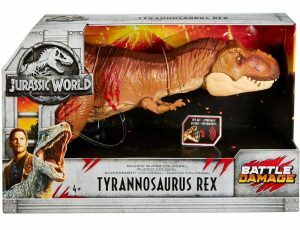 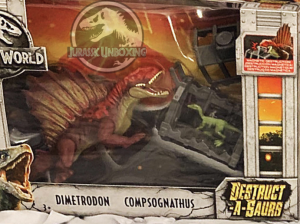 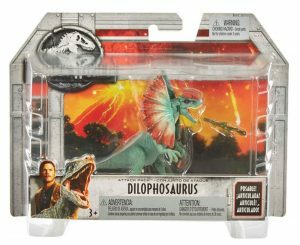 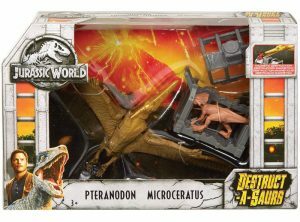 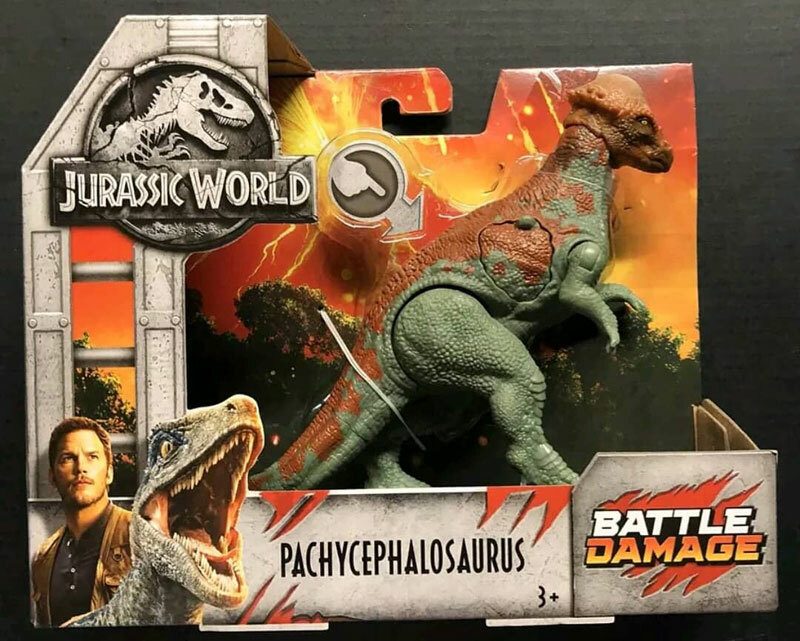 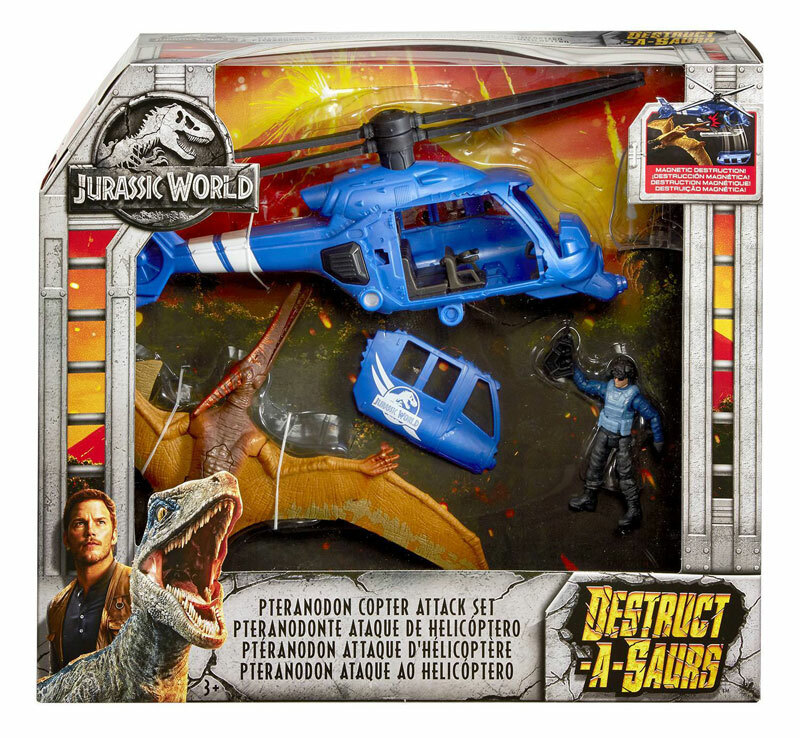 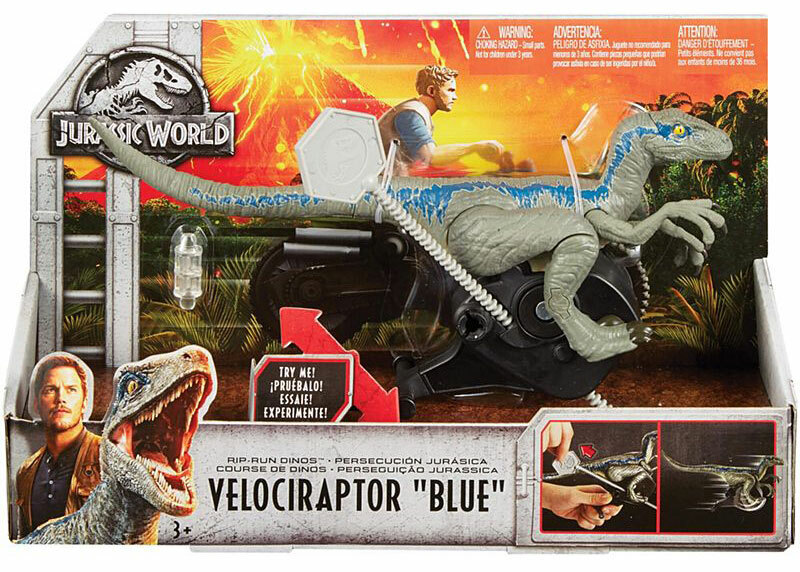 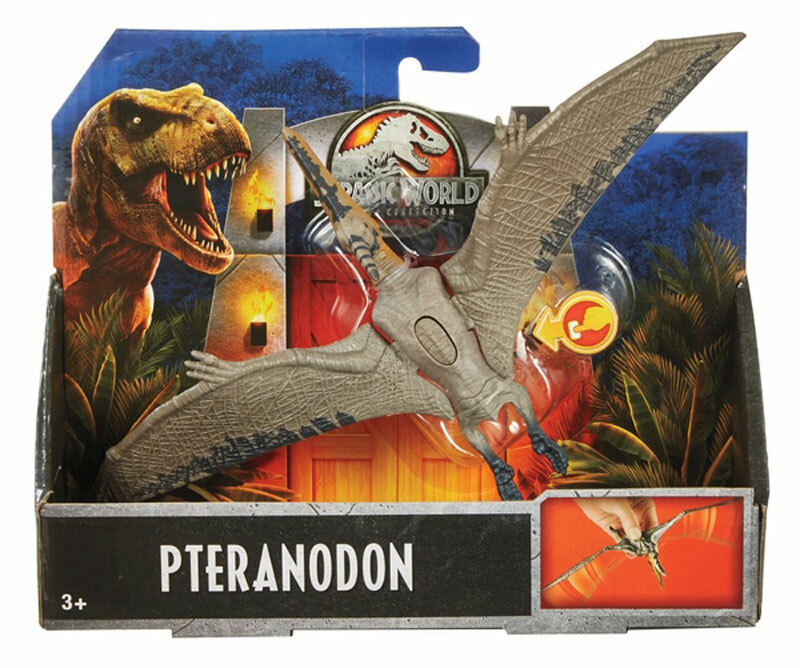 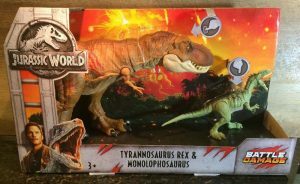 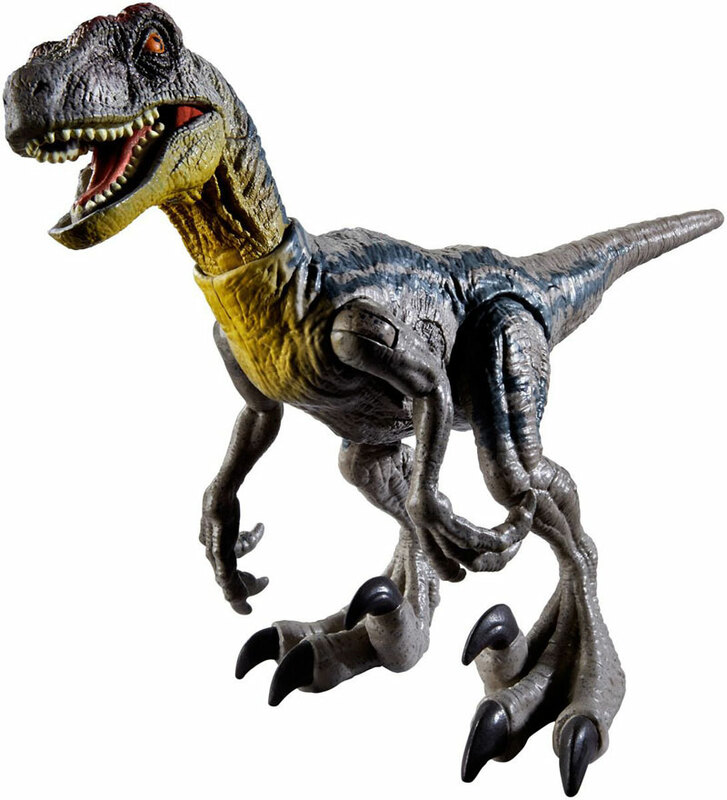 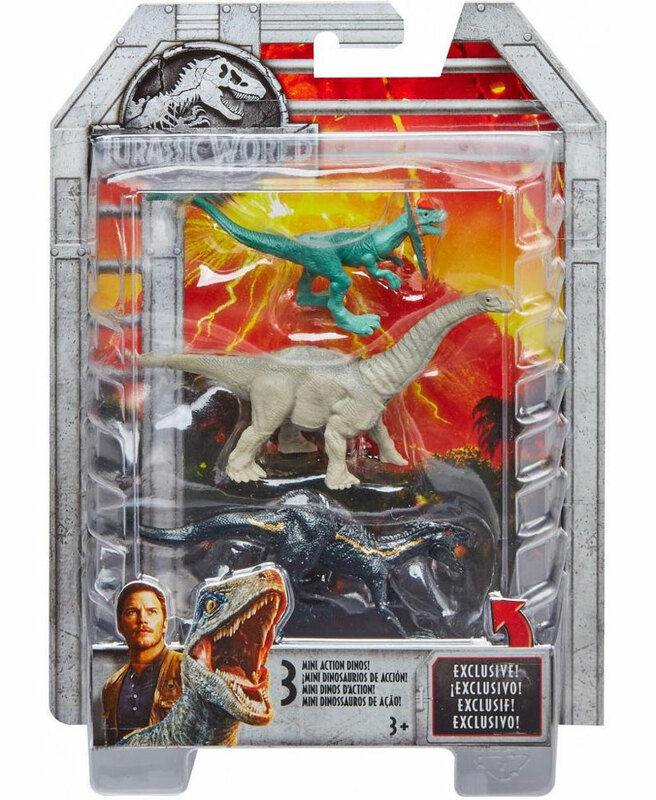 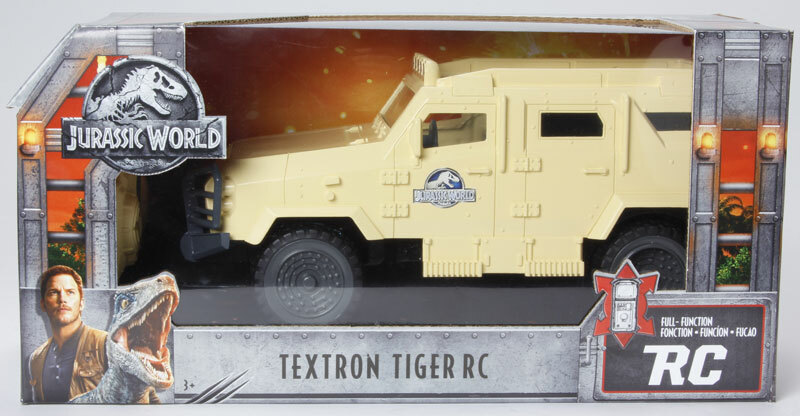 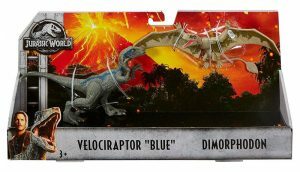 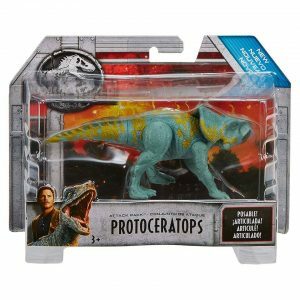 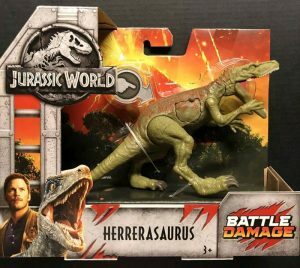 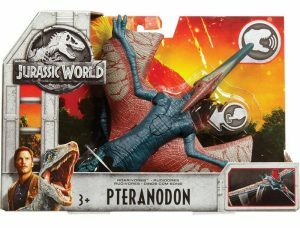 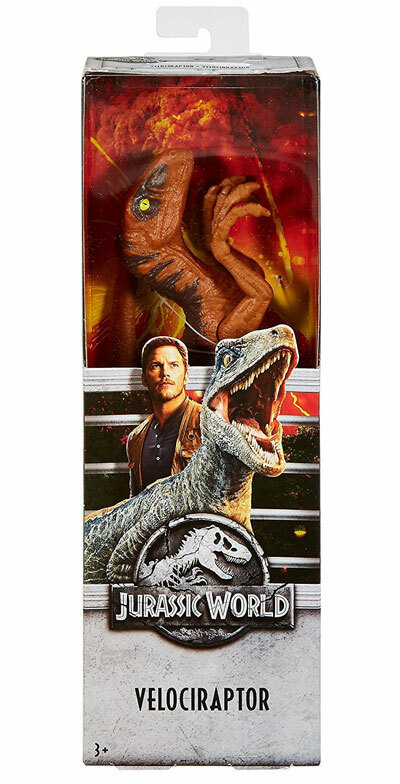 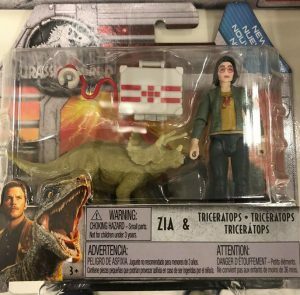 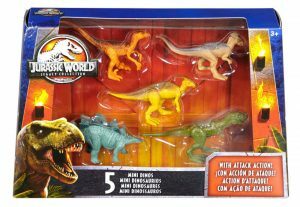 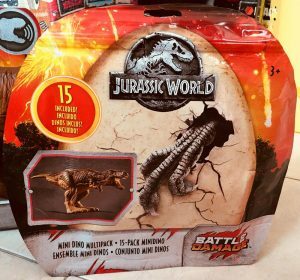 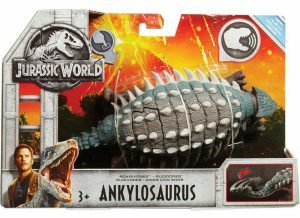 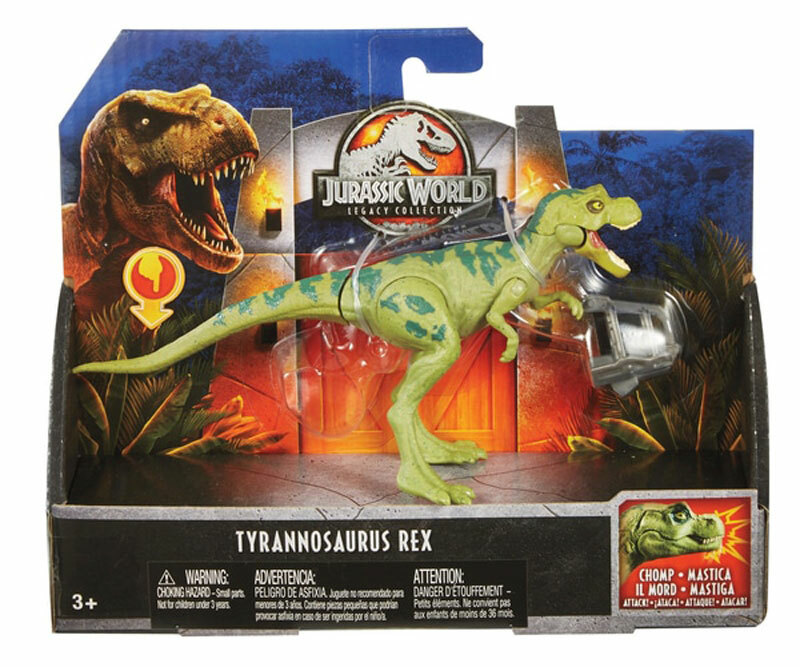 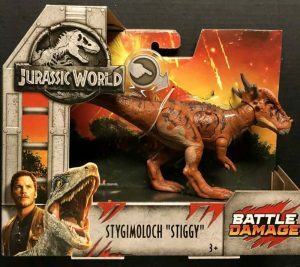 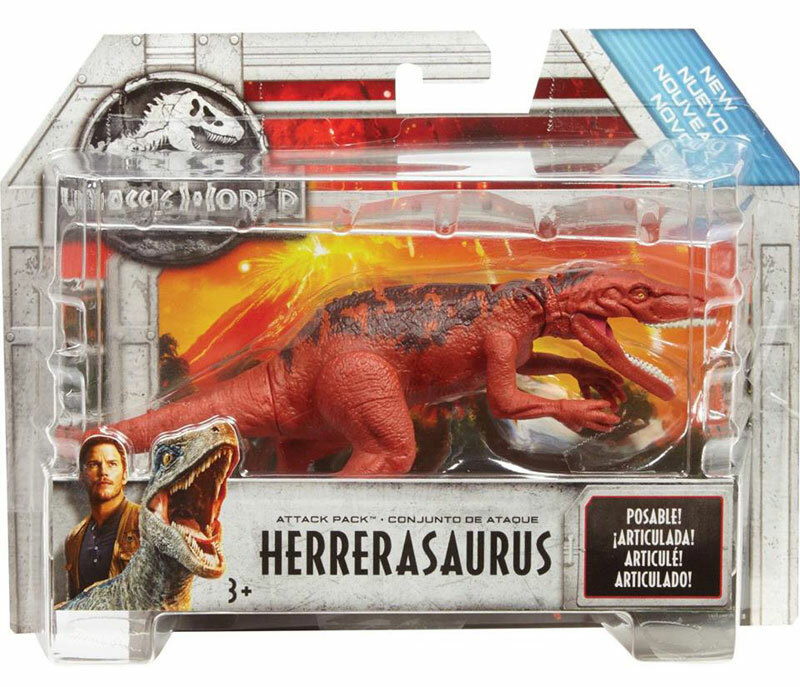 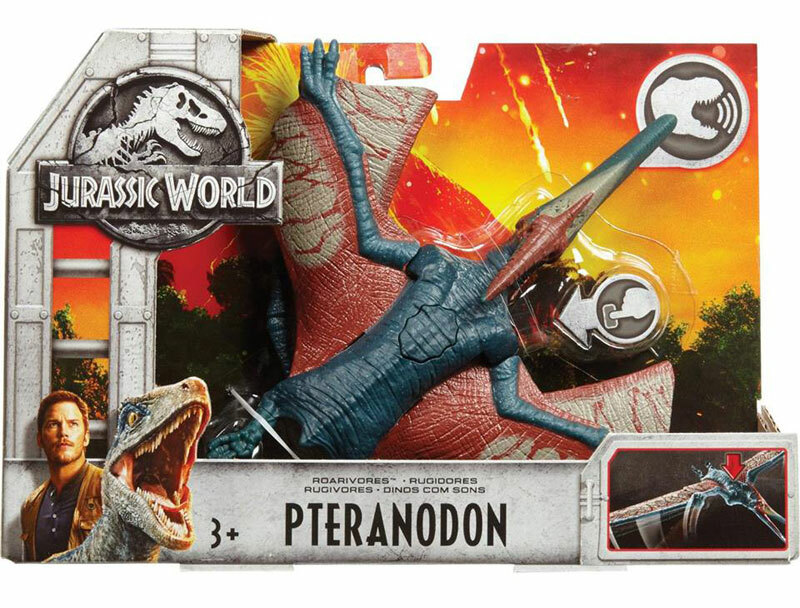 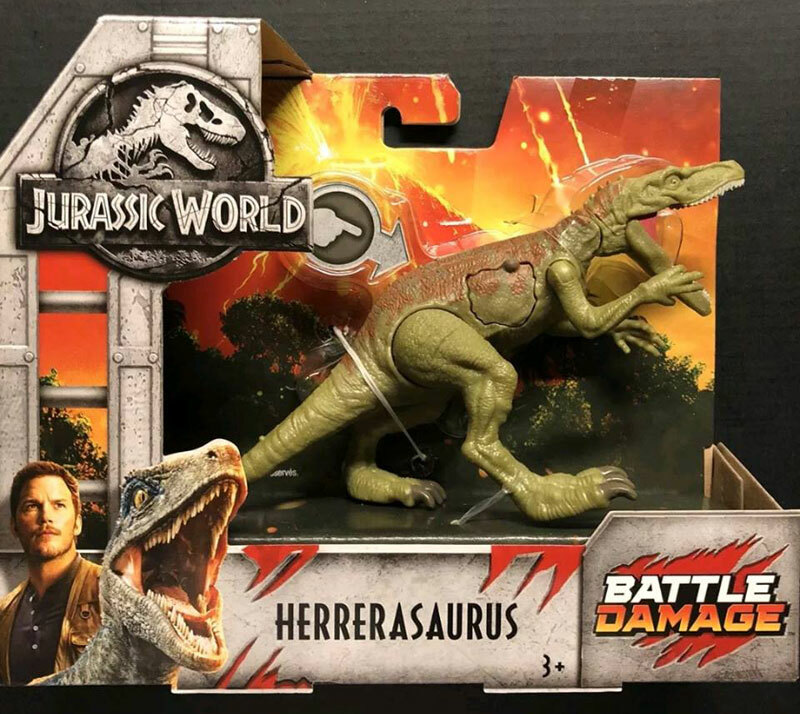 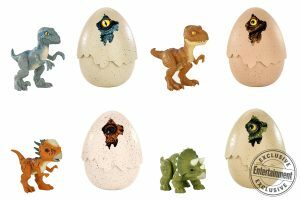 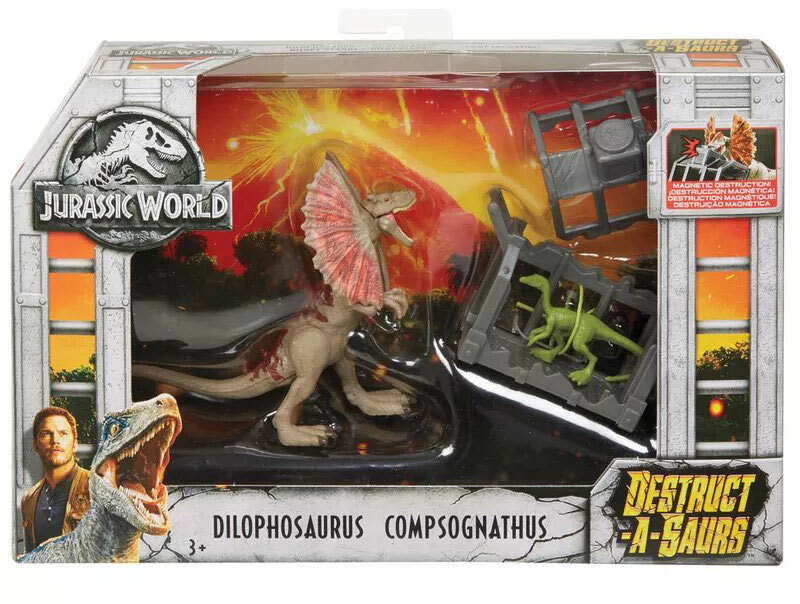 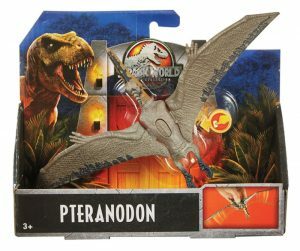 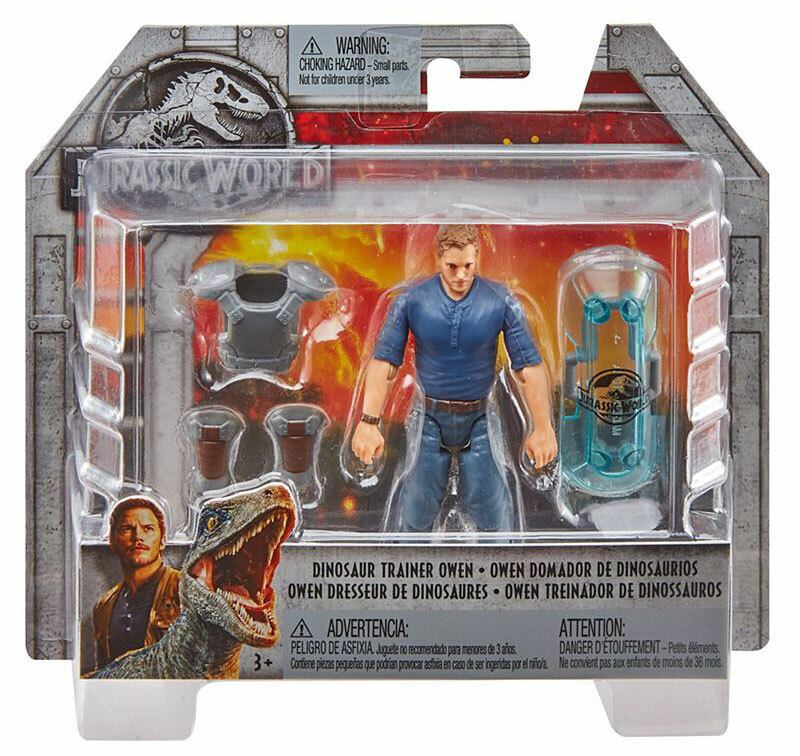 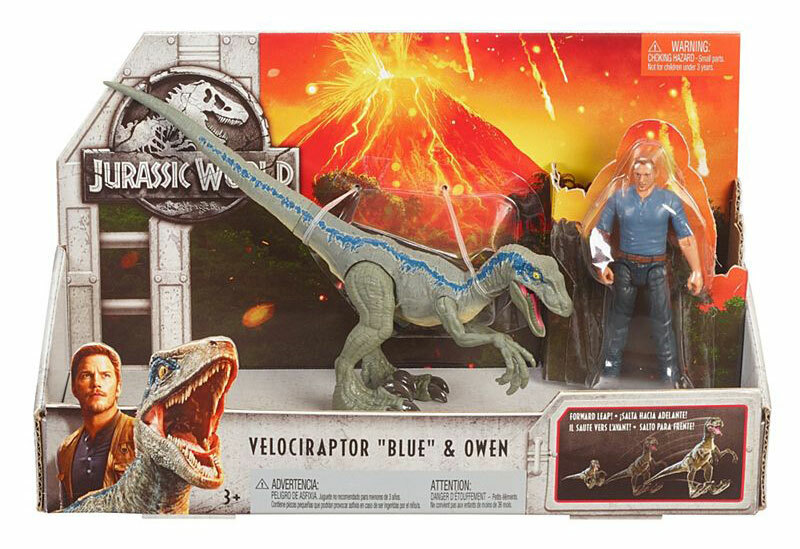 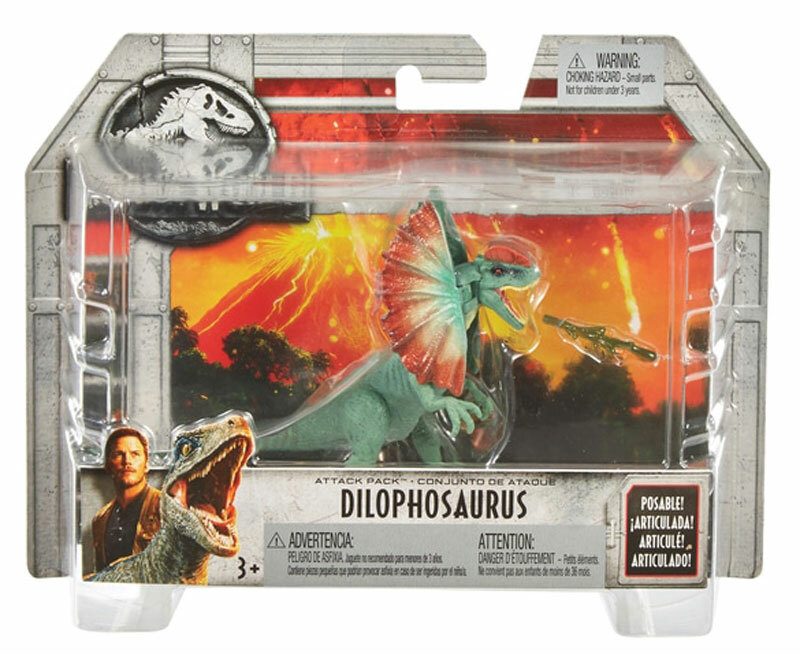 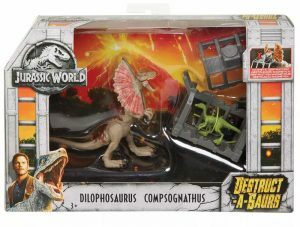 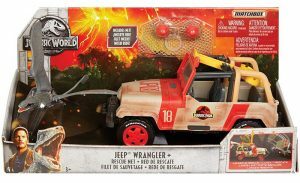 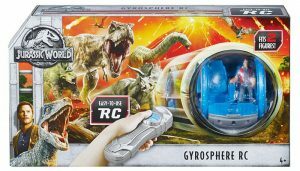 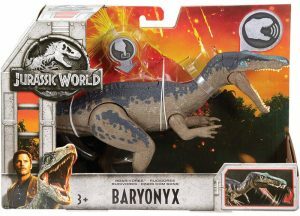 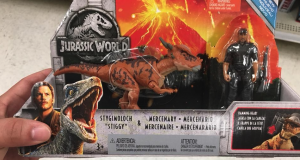 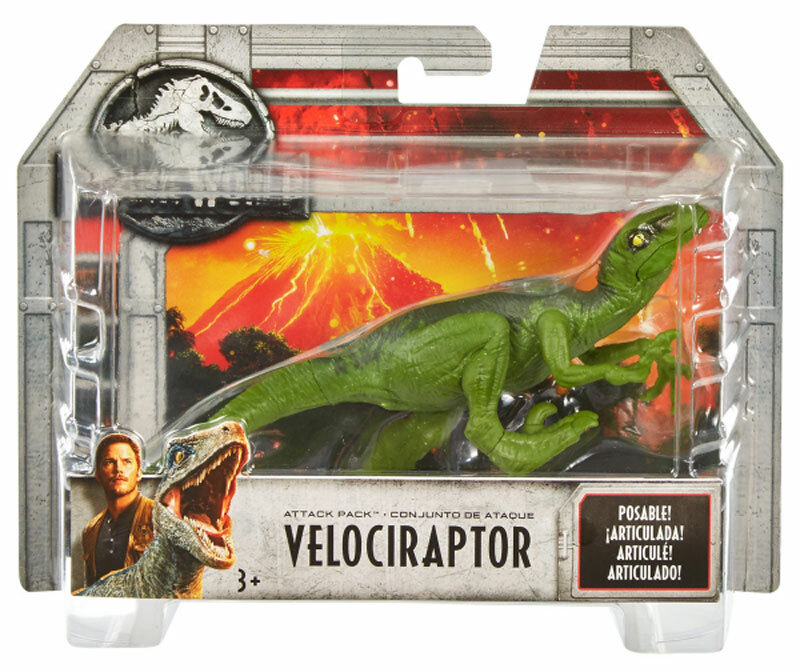 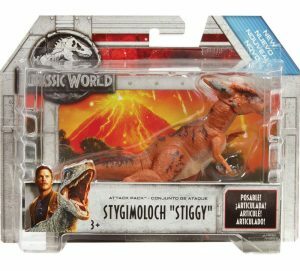 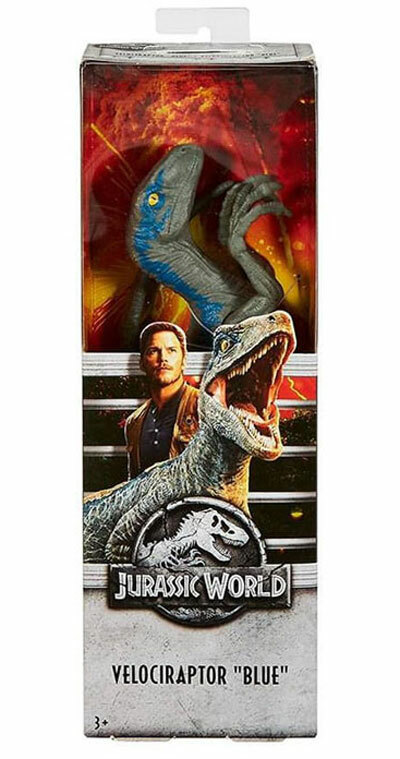 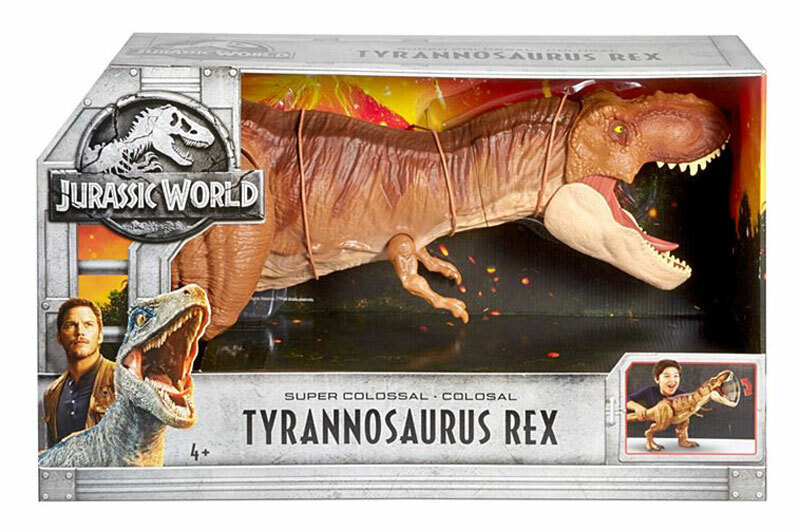 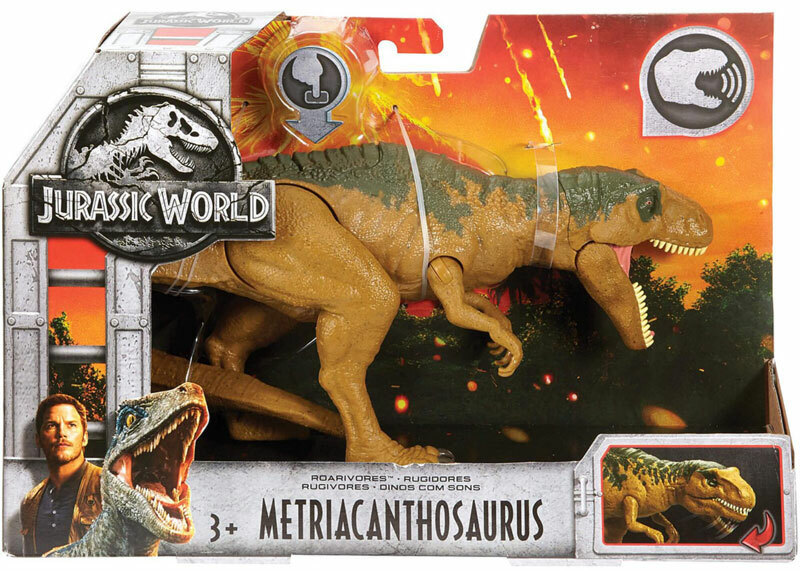 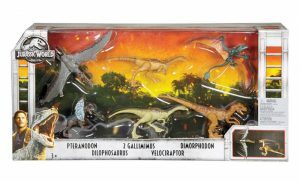 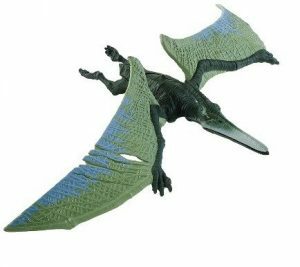 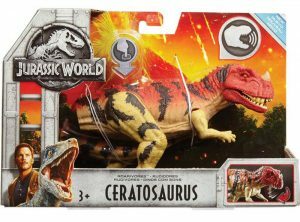 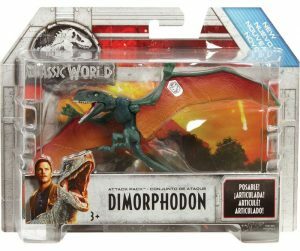 Mattel’s license rights for the “Jurassic World” franchise include action figures, play-sets, vehicles, games, plushes, role-play, preschool, and activity toys for all movies in the franchise. This news brought a range of emotion from fans of the series; most were excited to see a new license holder, and were confident that Mattel could handle the job. Others had some trepidation, because they had had nothing but disappointment from Hasbro, and they knew that the toy industry wasn’t what it once was. 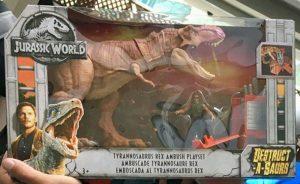 Getting quality items seemed like a long shot. Two years later, in Febuary of 2018, the first figures of the line were revealed. 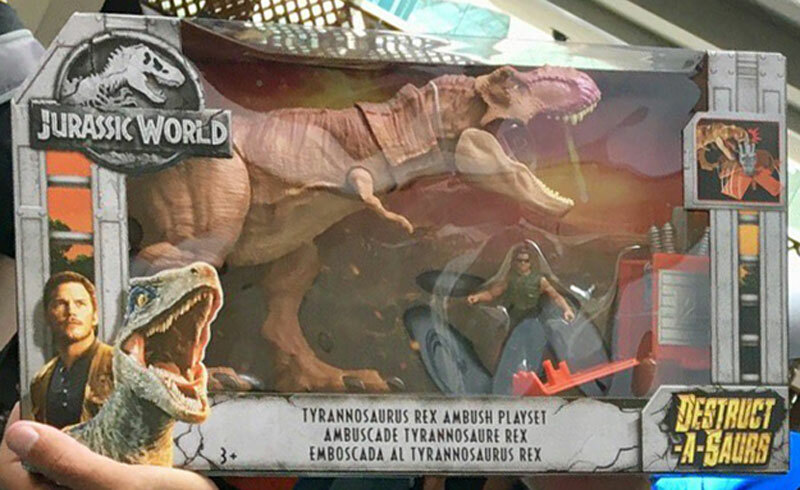 In the months leading up to ToyFair 2018 the first images of the prototypes of the line leaked online. 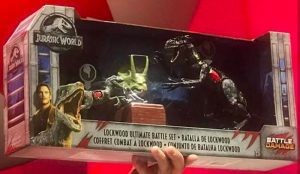 Those images were blurry, but allowed a first look into Mattel’s style, and they did not disappoint. 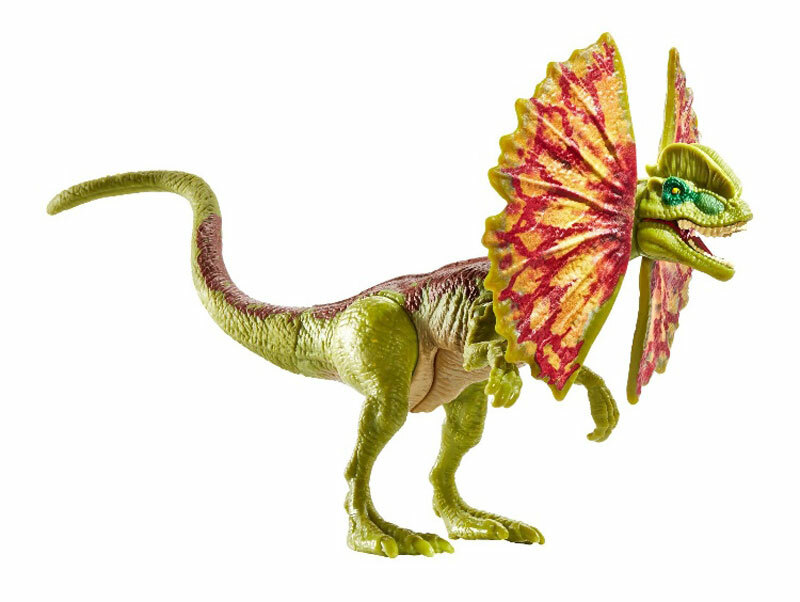 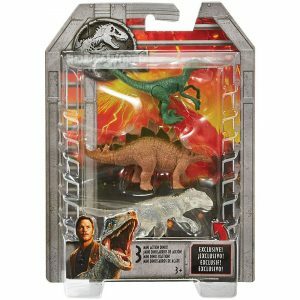 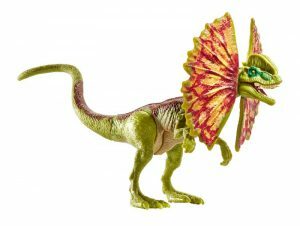 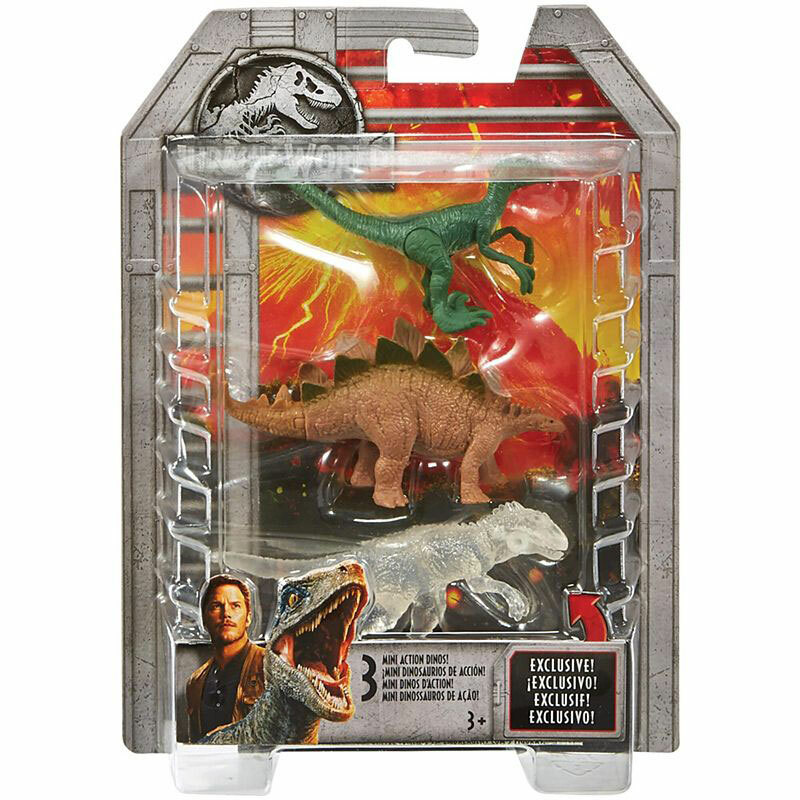 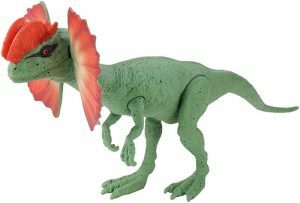 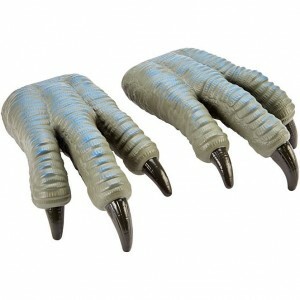 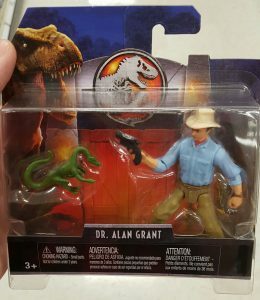 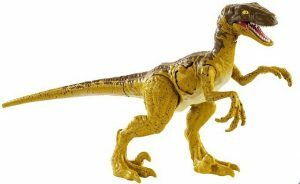 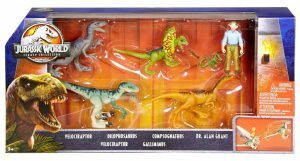 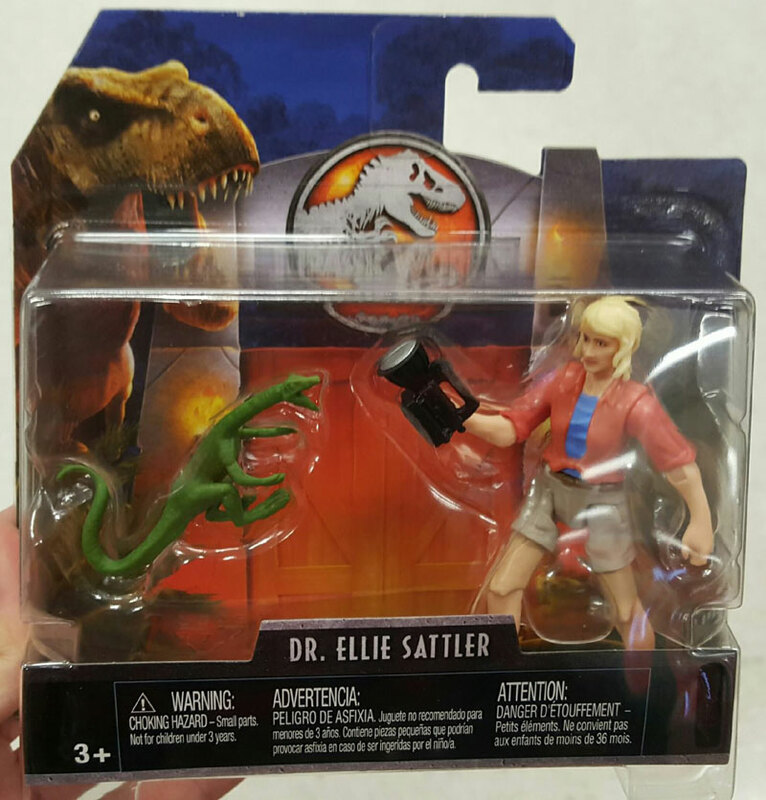 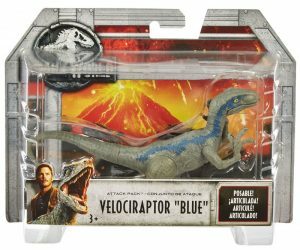 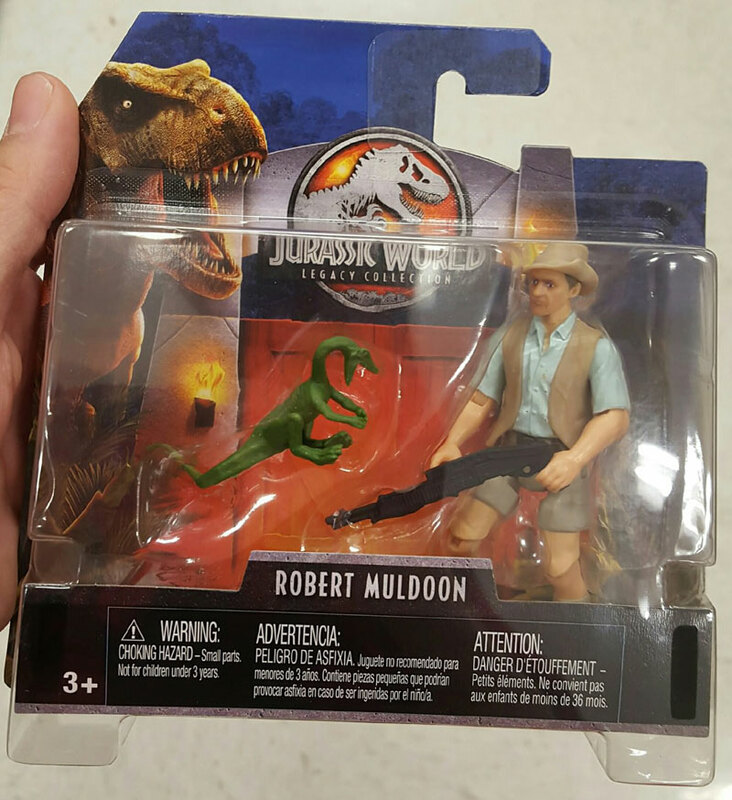 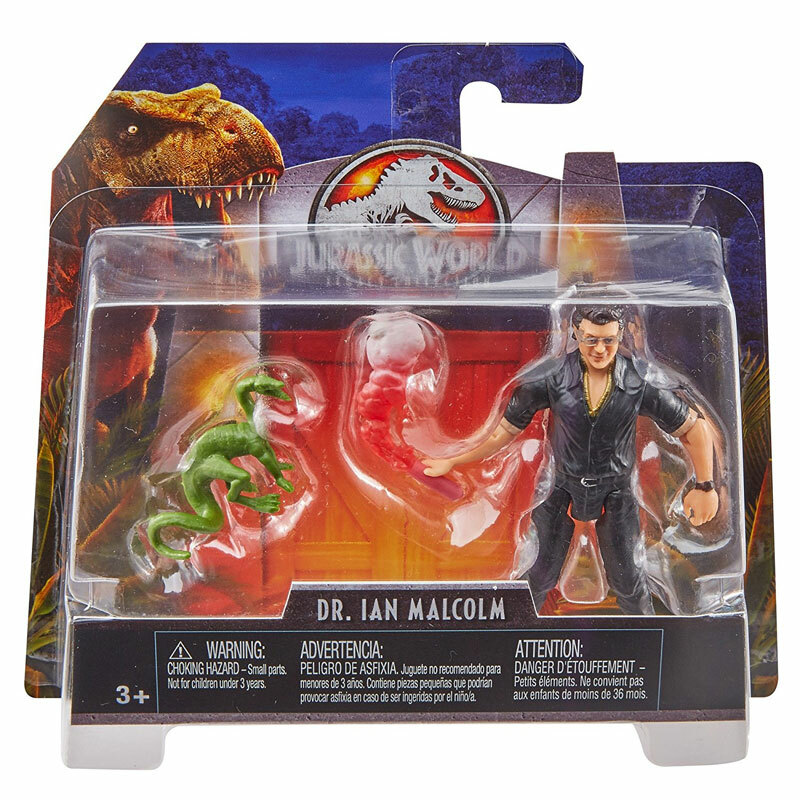 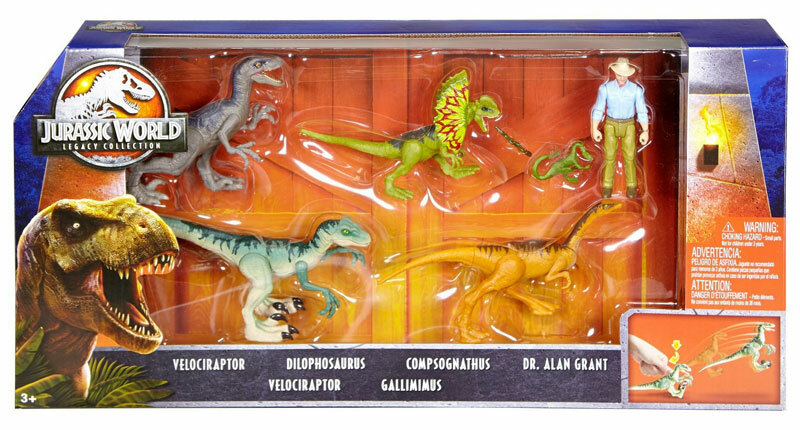 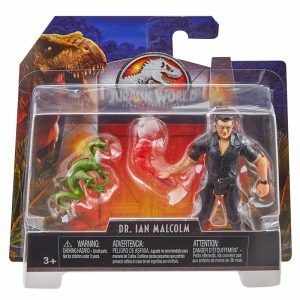 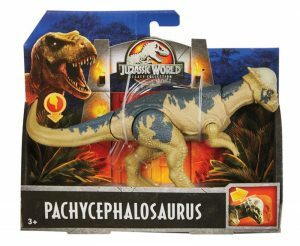 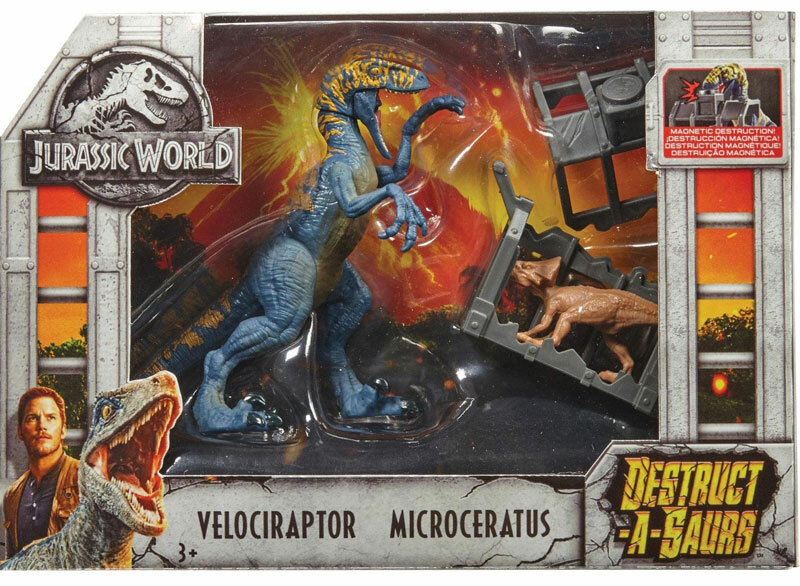 Many of the figures featured bright colors, faithful sculpts, and features seldom seen in Jurassic Park/World toys. On reveal day, Mattel brought out all the stops including a dancing herd of blowups Rex’s and Blue’s, a display level on on its own on the 3rd floor of the Javits Center, and a Suite in a nearby hotel nicknamed by fans as “The Jurassic Room”. 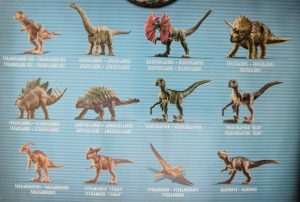 The Mattel Floor Showcased many of the lines items, ranging from role-play, drones, vehicles, humans, and of course the dinosaurs, all in perfect scale to the human figures and integrated with a mobile app( both a Jurassic franchise first). The “Jurassic Room” featured the same items in and out of their display boxes, but expanded the offerings to food, clothes, games, housewares, Power Wheels, art, and more. 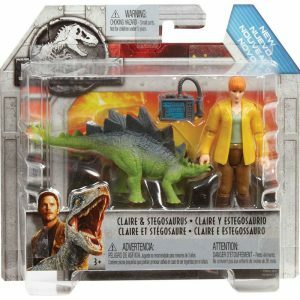 Jurassic World star Bryce Dallas Howard was there to promote the line and even made an appearance on the “Today” show to show off some of the new offerings including her very own Barbie. Bryce Dallas Howards Appearance on the “Today Show”. 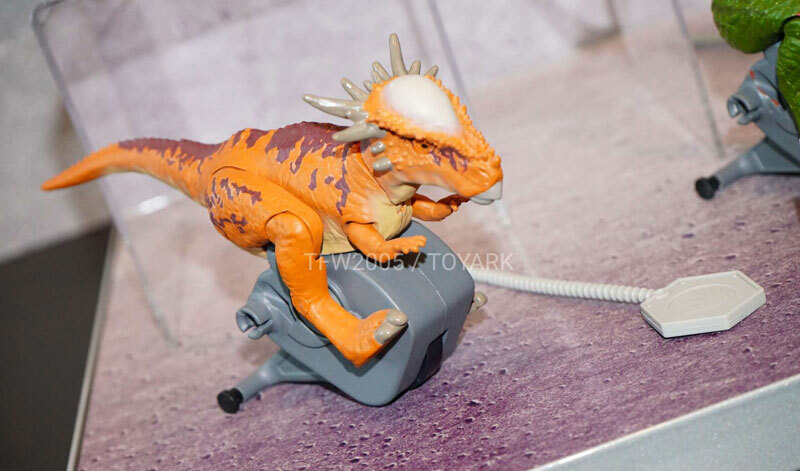 The Mattel Toy Fair floor display. 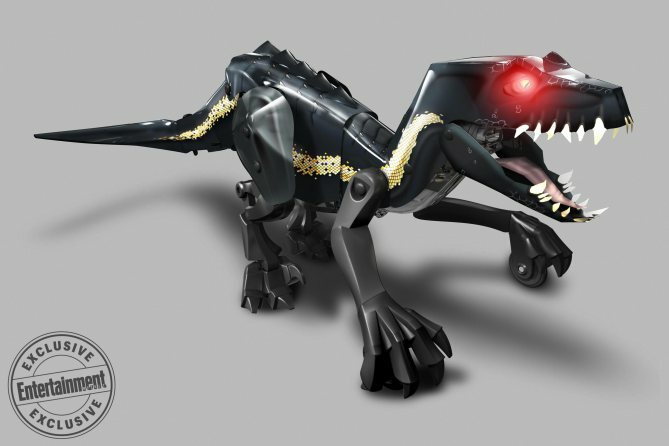 Full articulation w/ roar,jaw snapping, and full body movement controlled by its tail. 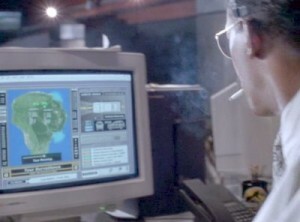 Action is unknown at this time, possibly spitting. 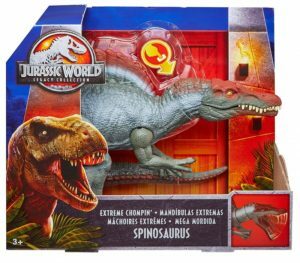 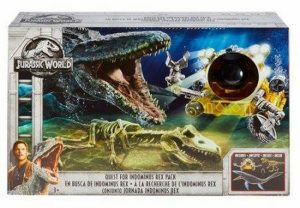 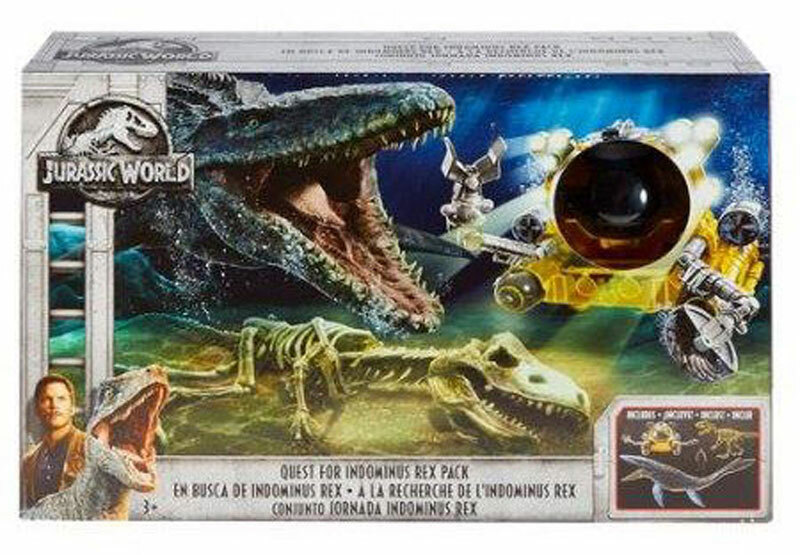 With light up cabin, Indominus skeleton, and Mosasaur! 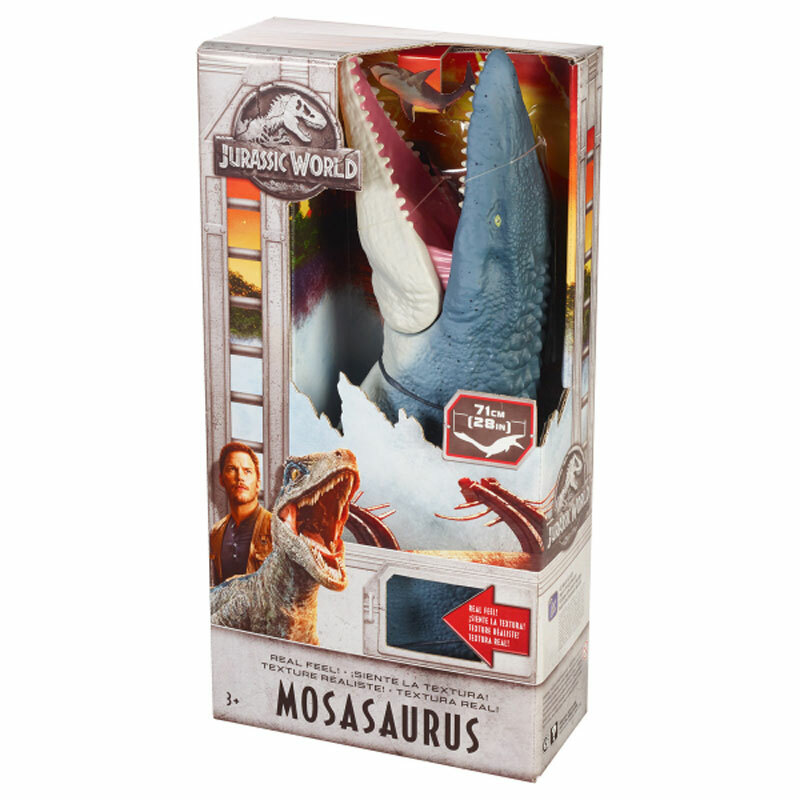 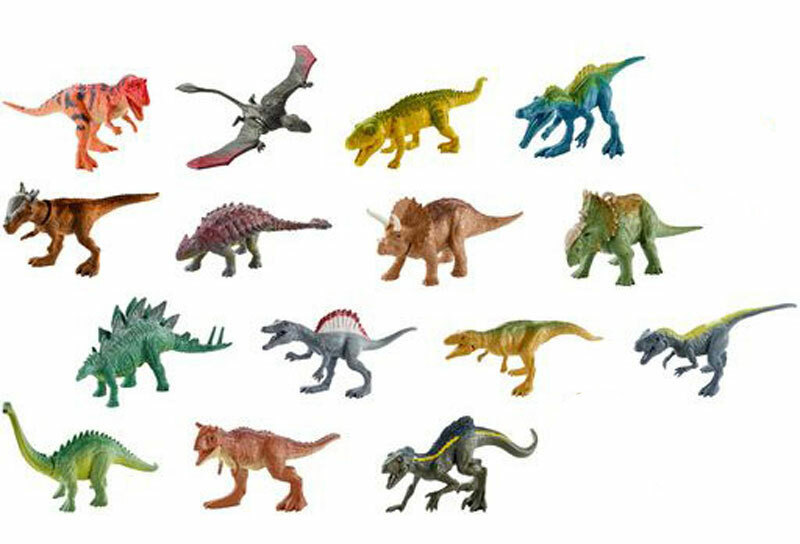 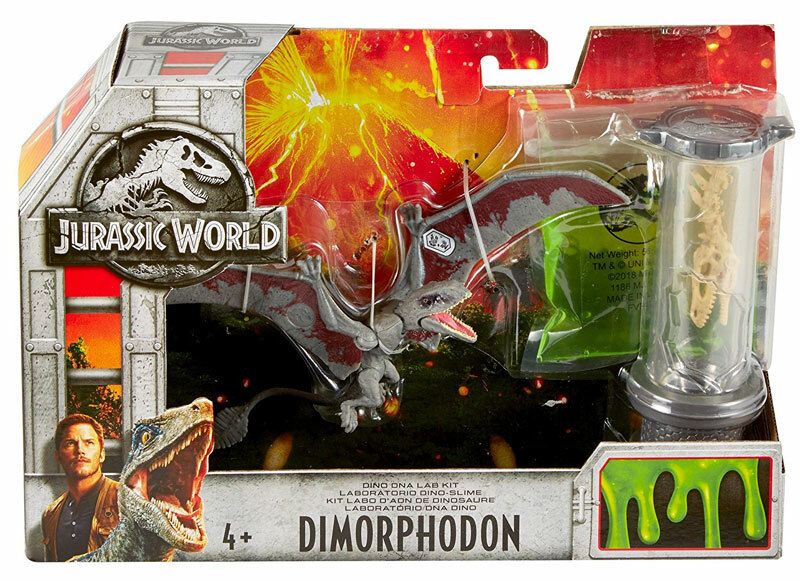 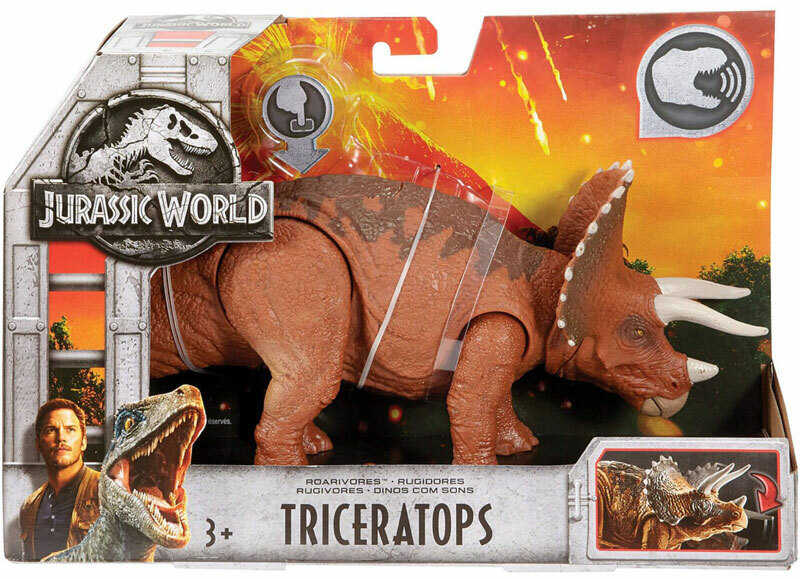 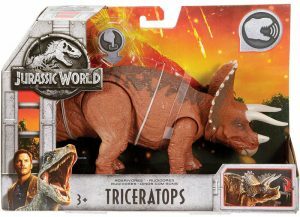 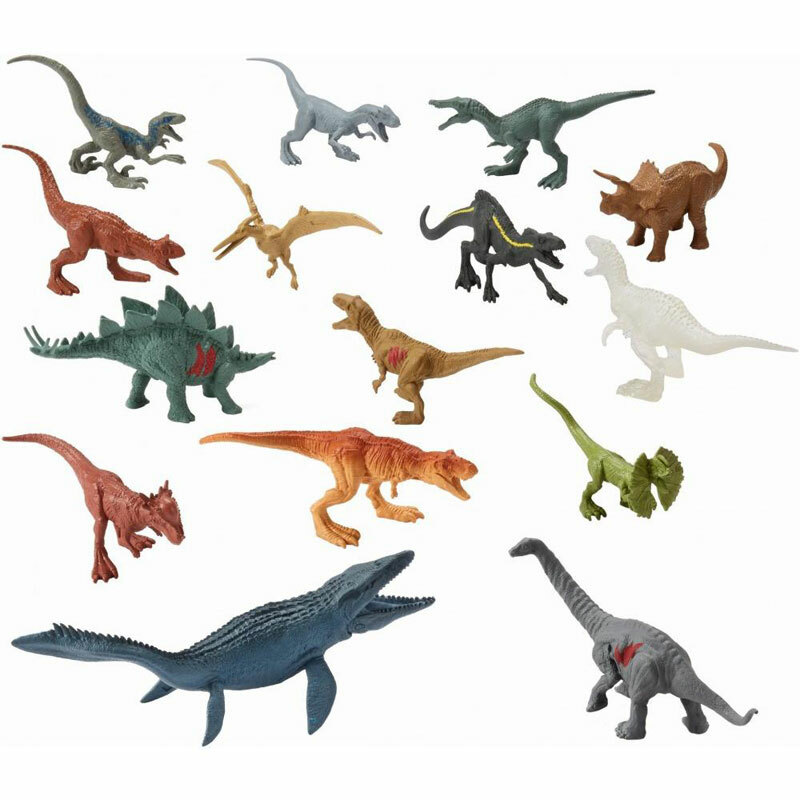 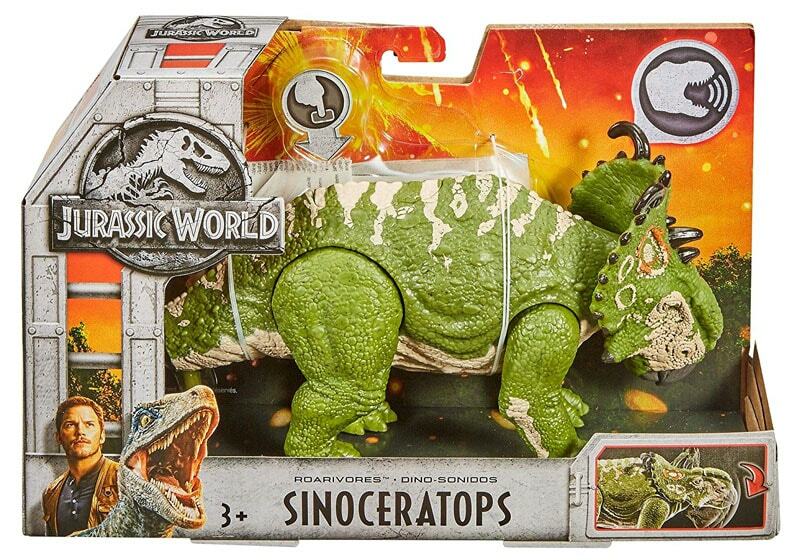 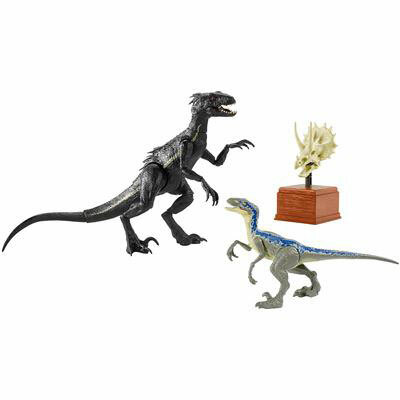 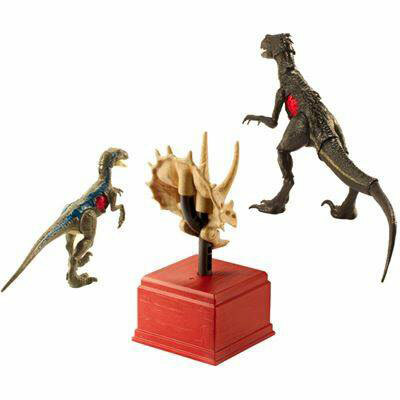 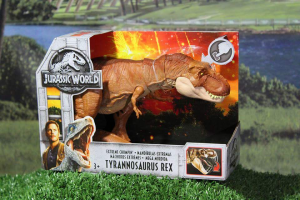 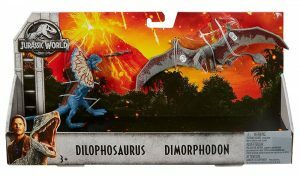 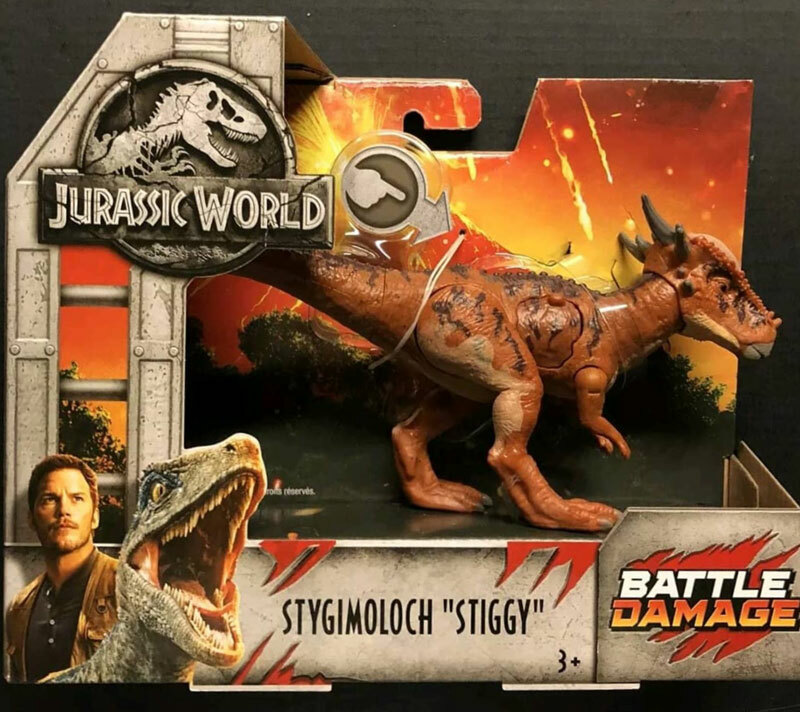 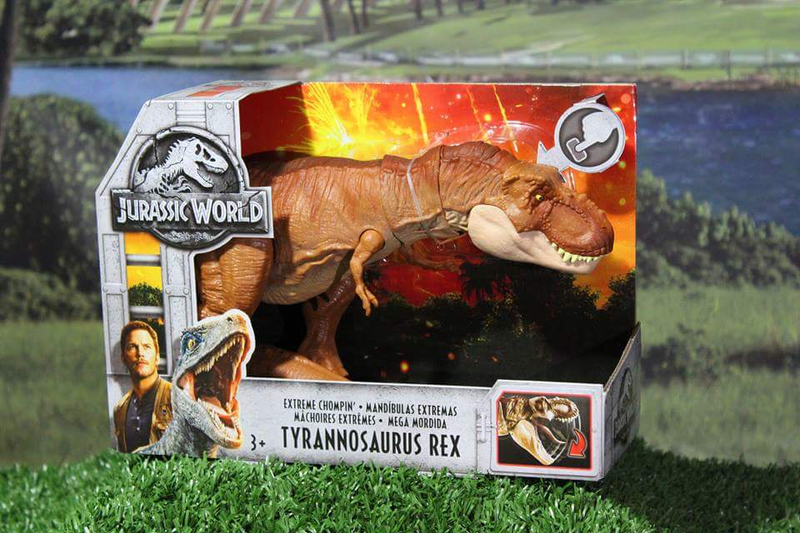 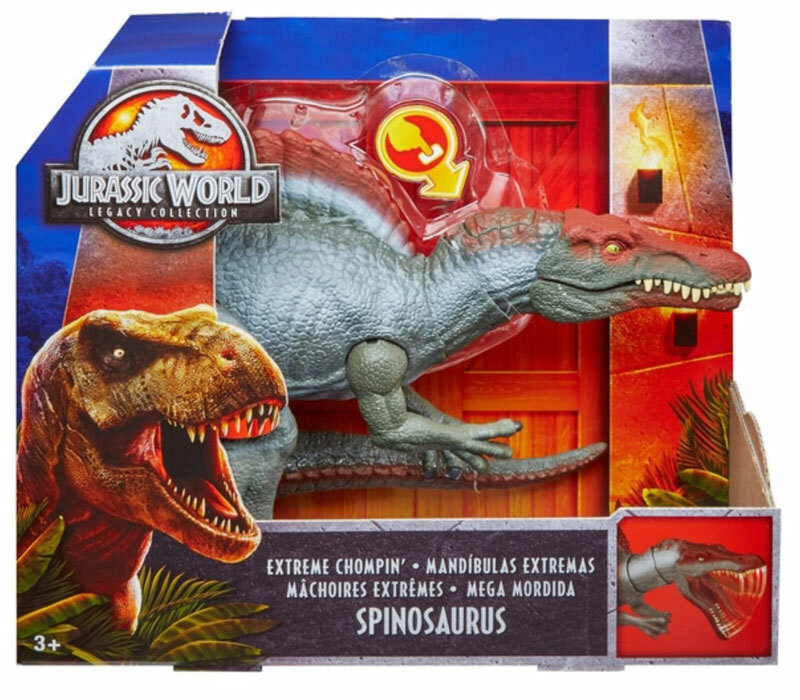 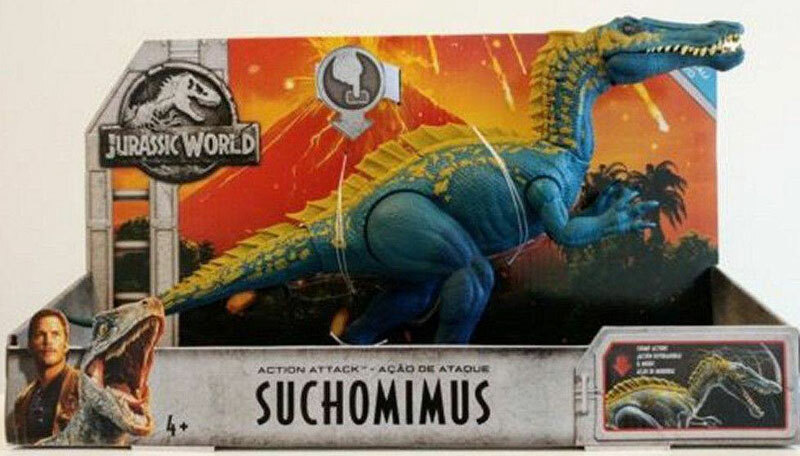 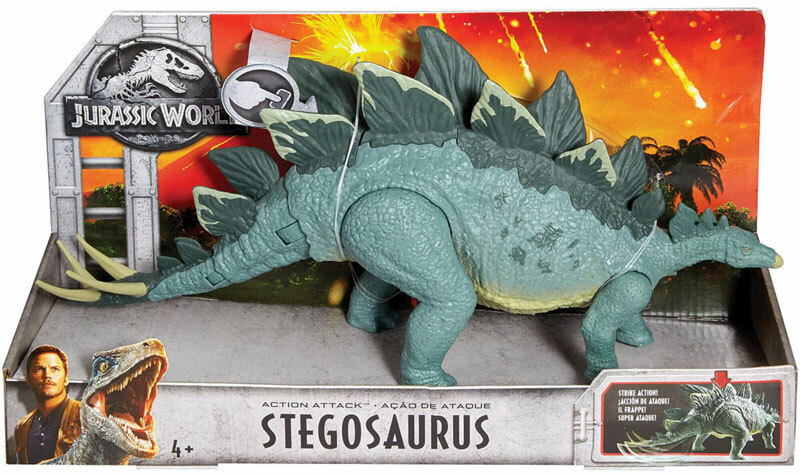 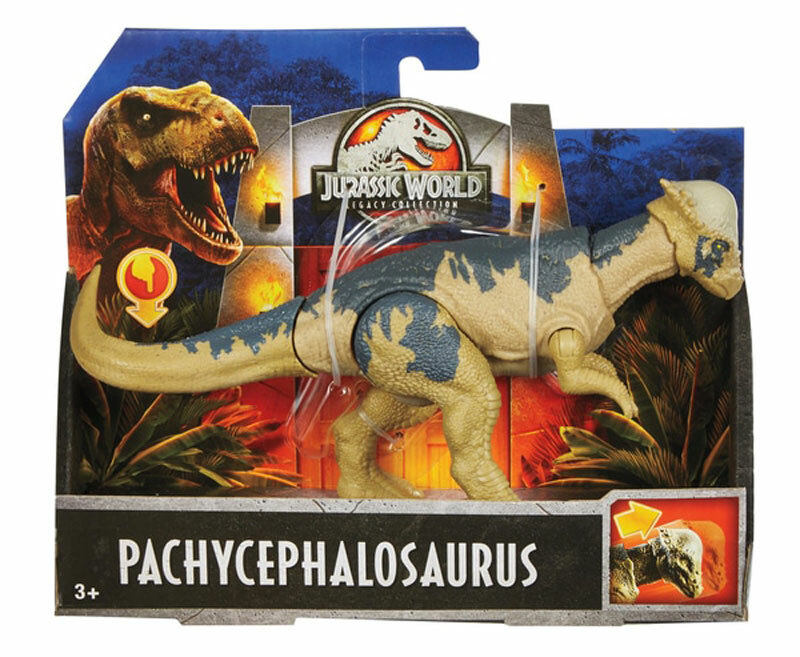 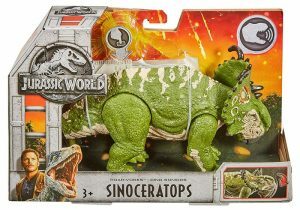 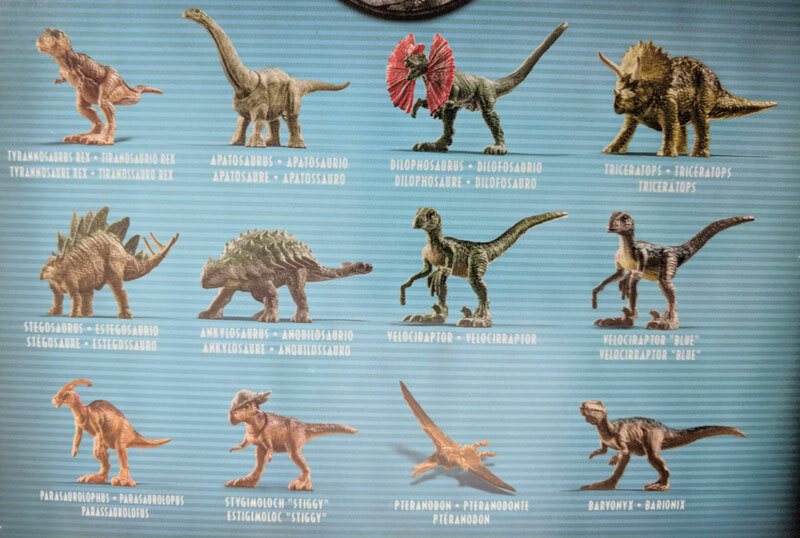 Each figure has a special feature unique to its species: The T-Rex’s teeth grow for a super chomp, Baby Blue the Velociraptor has chomping jaw action, the Triceratops has a super stomp, and Stiggy has growing horns. 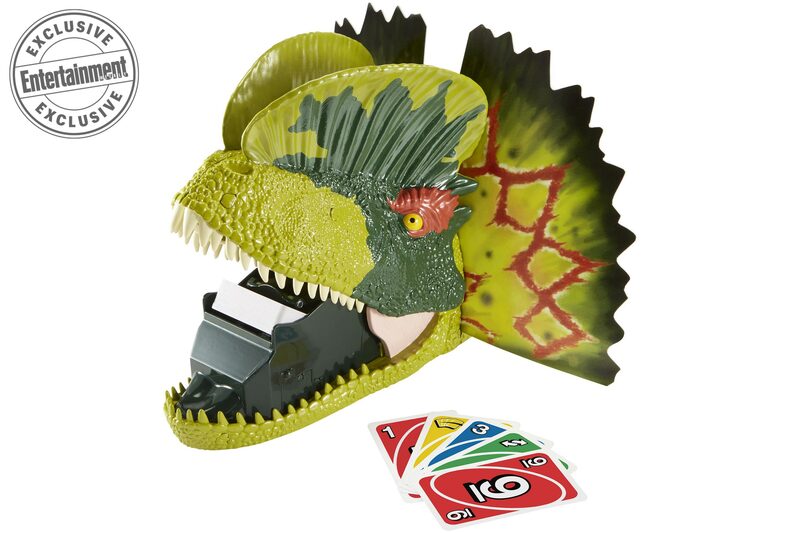 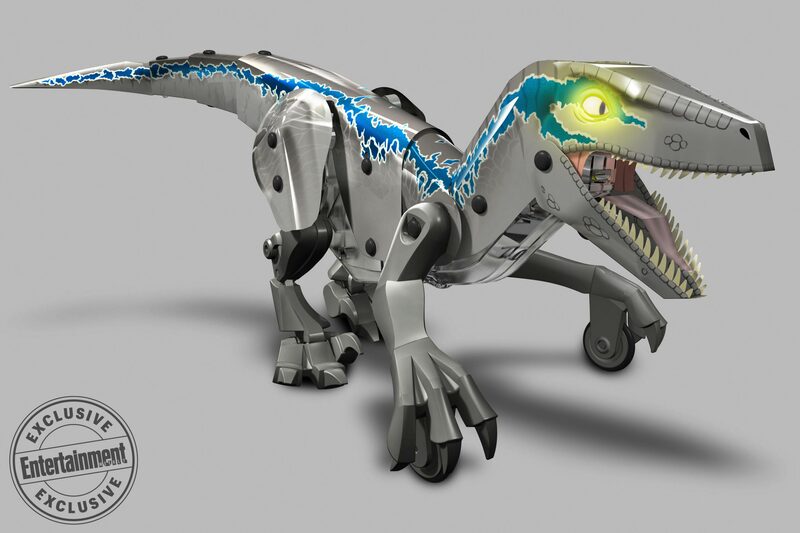 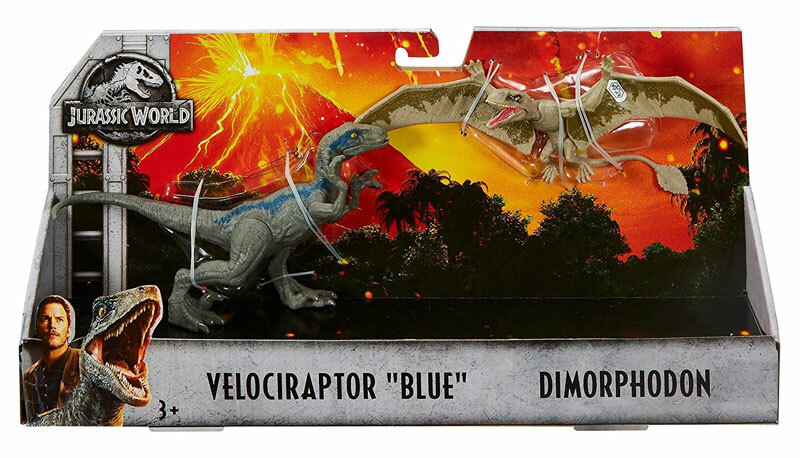 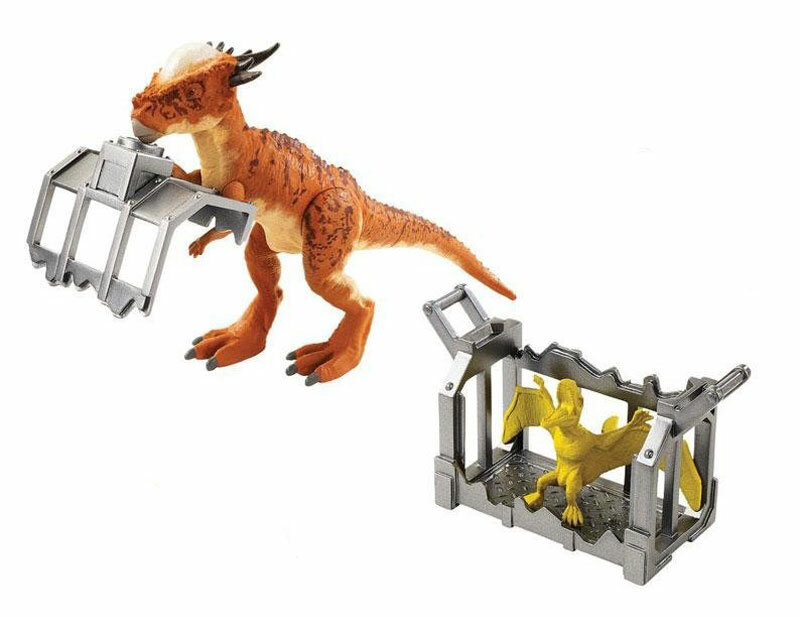 Kids can build their own “Blue” and “Villain Dino” robots by folding and snapping together the durable, plastic pieces from the raptor shell sheet. 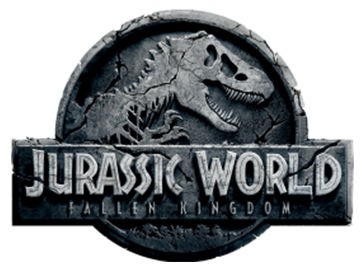 Movements, interactions, lights, and special Jurassic World sounds can be customized from the free mobile app, which also allows you to remotely control the beasts.